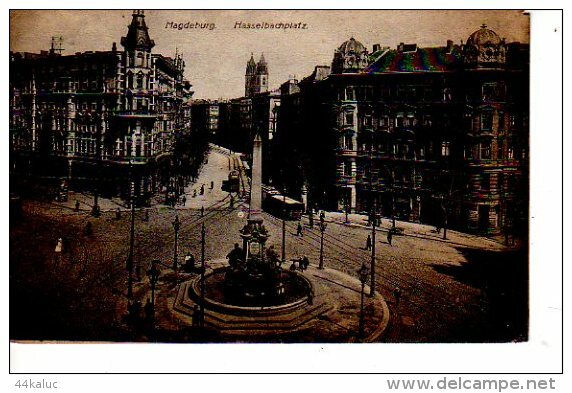 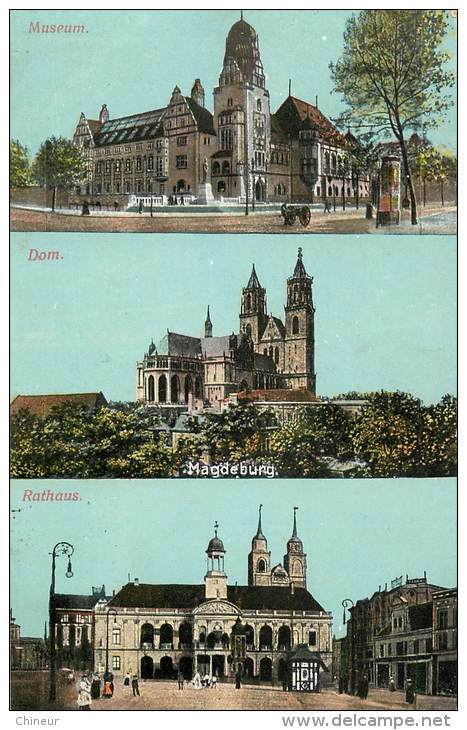 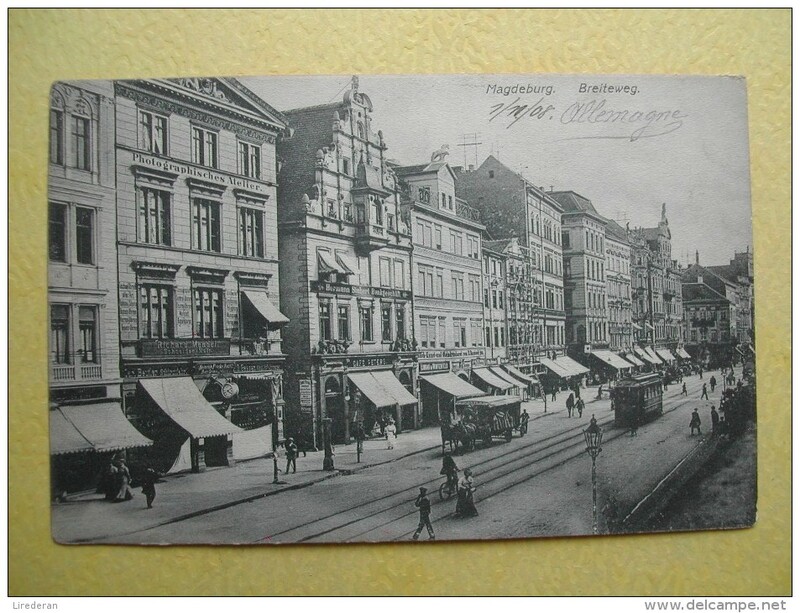 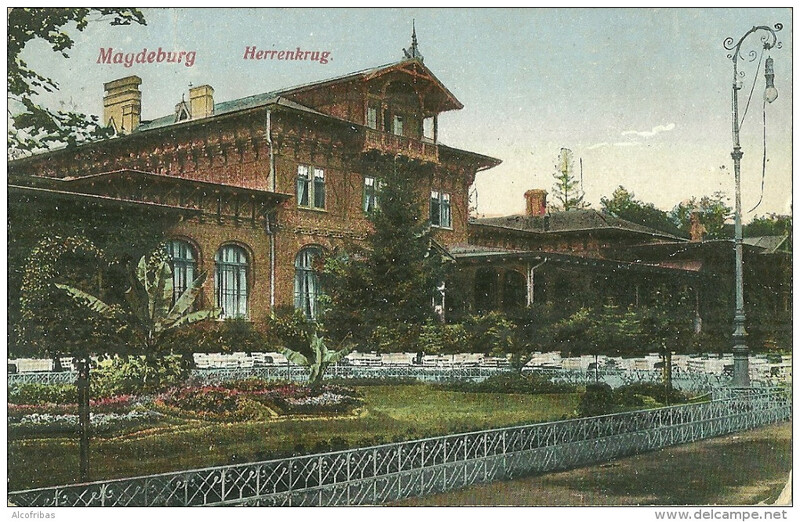 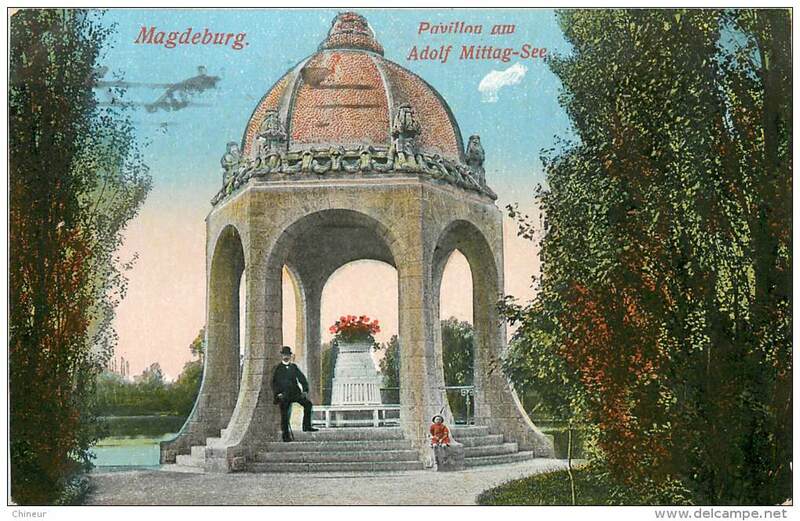 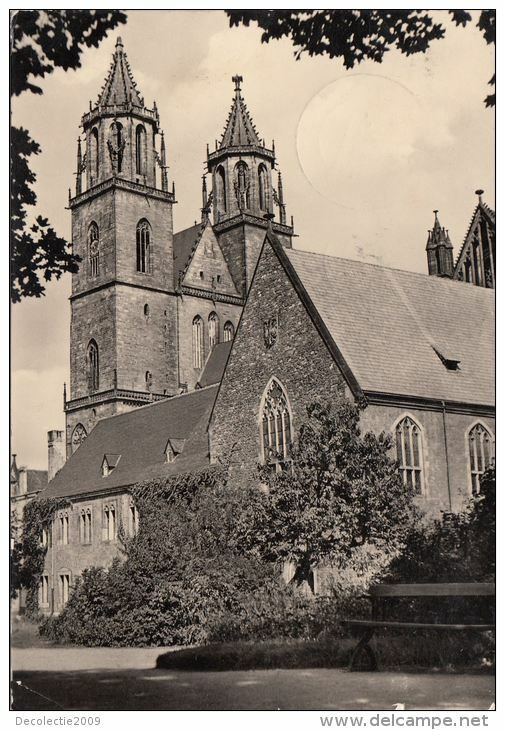 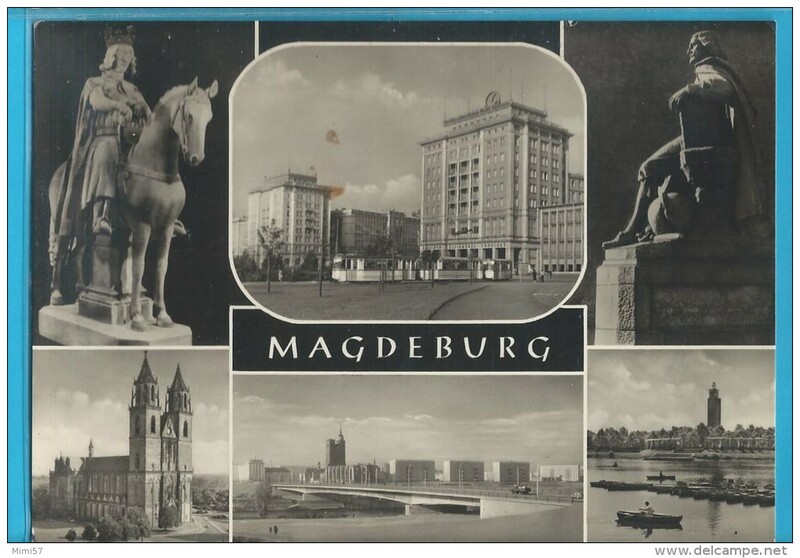 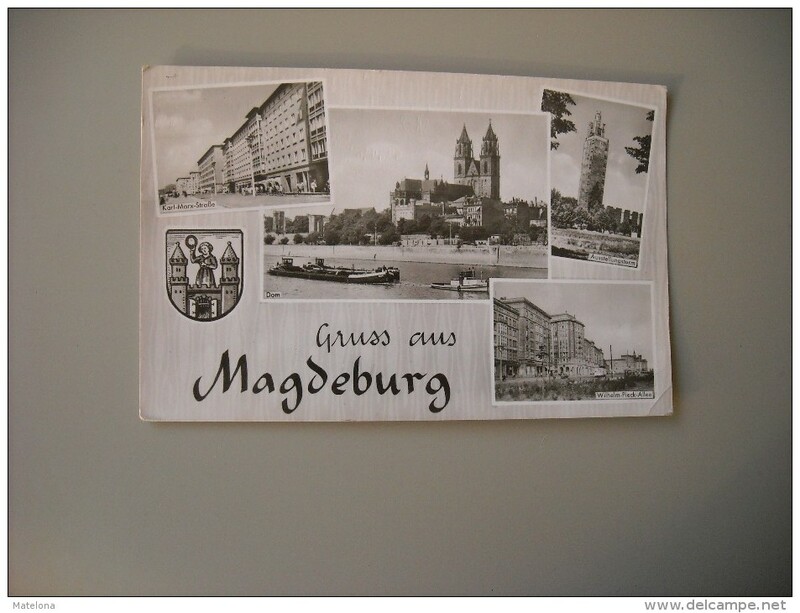 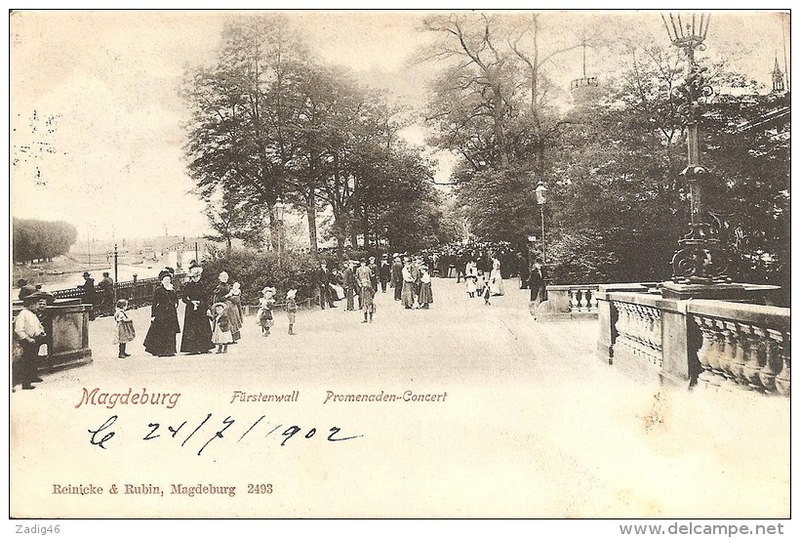 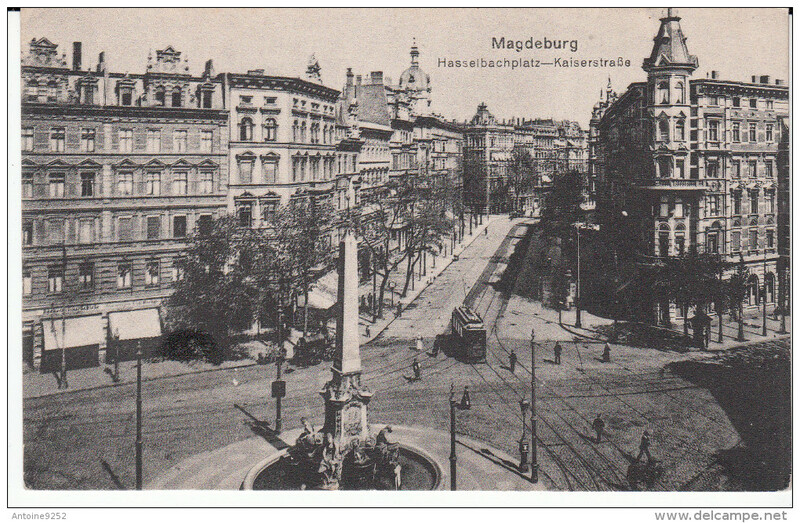 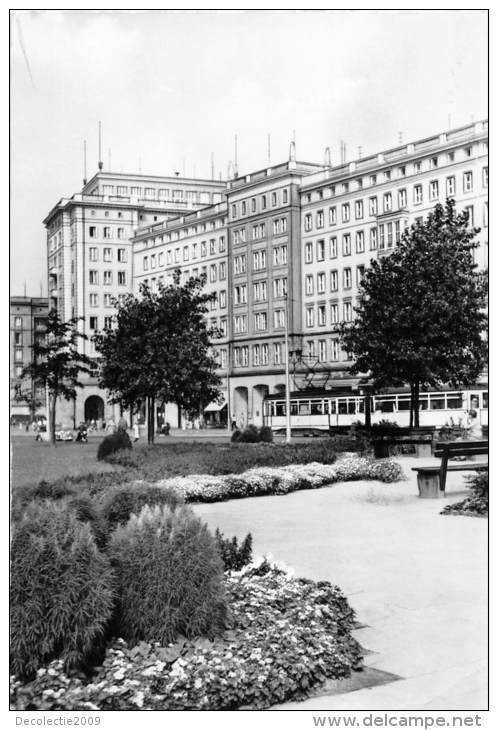 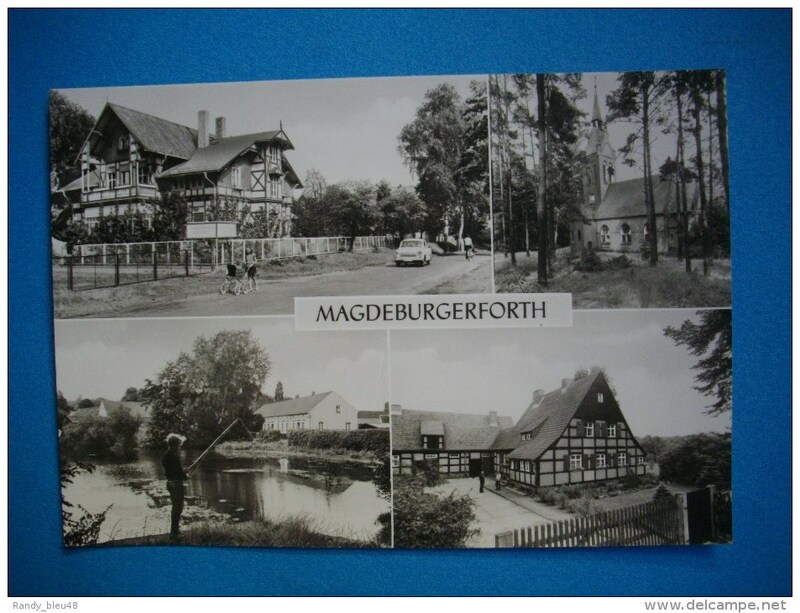 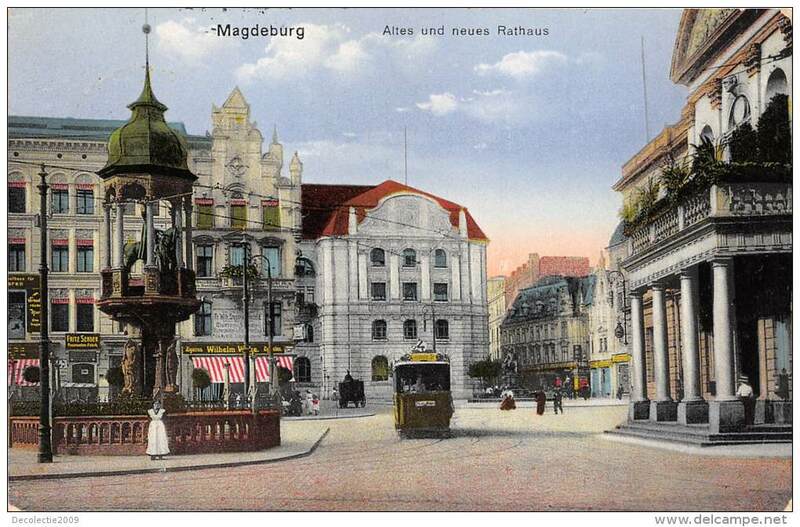 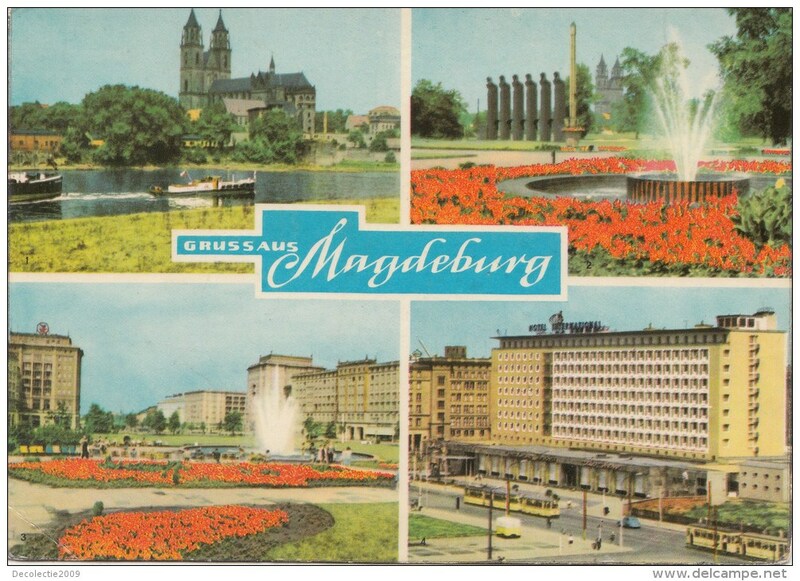 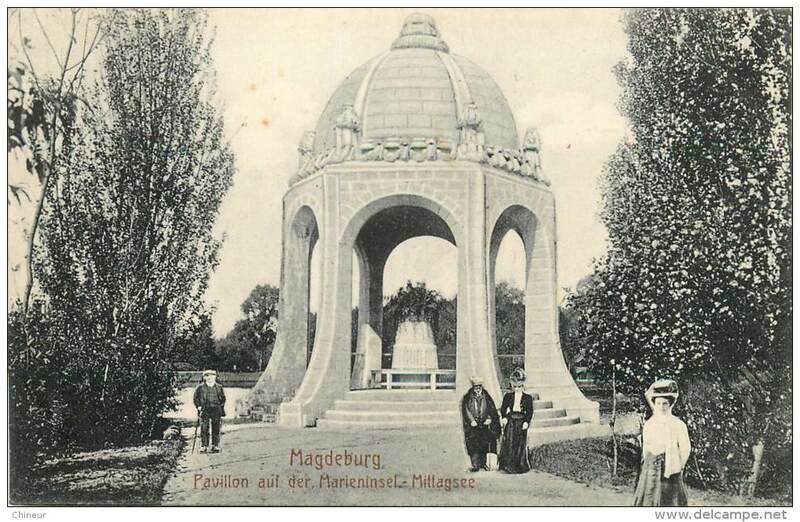 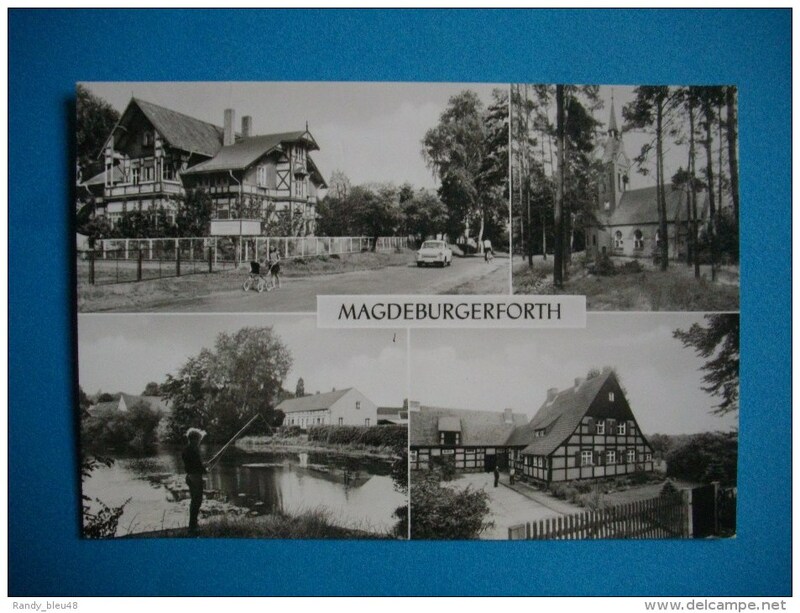 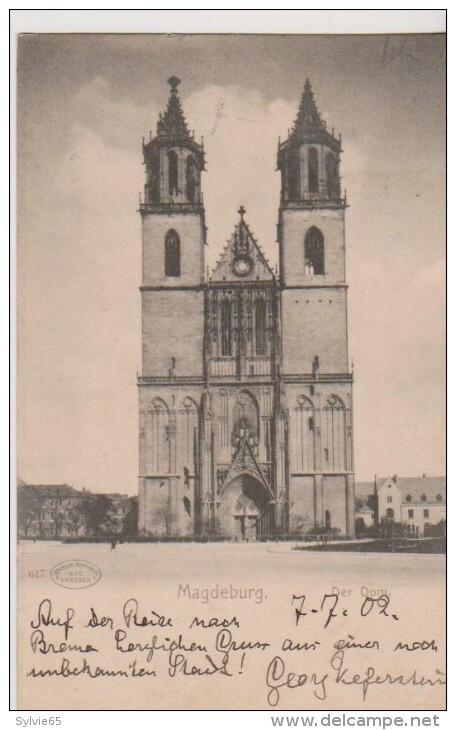 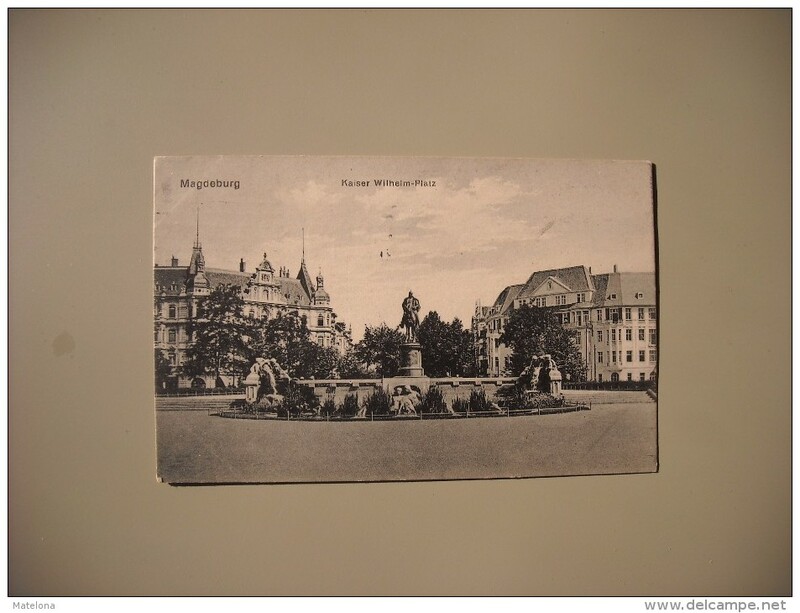 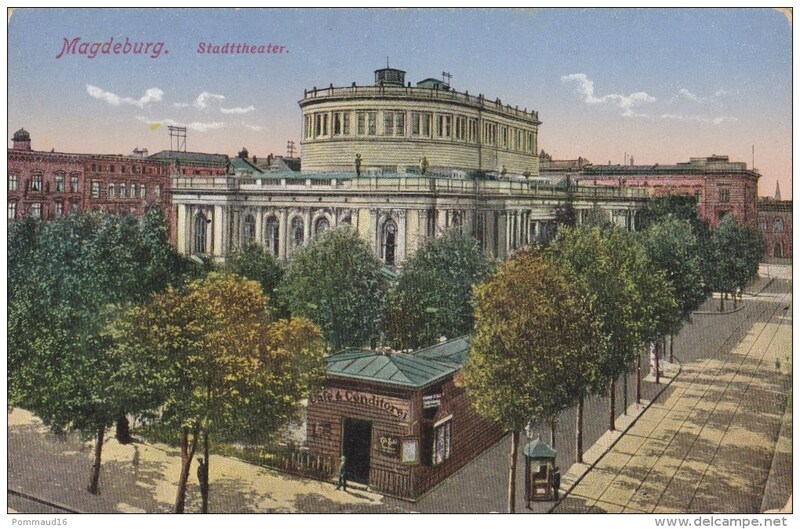 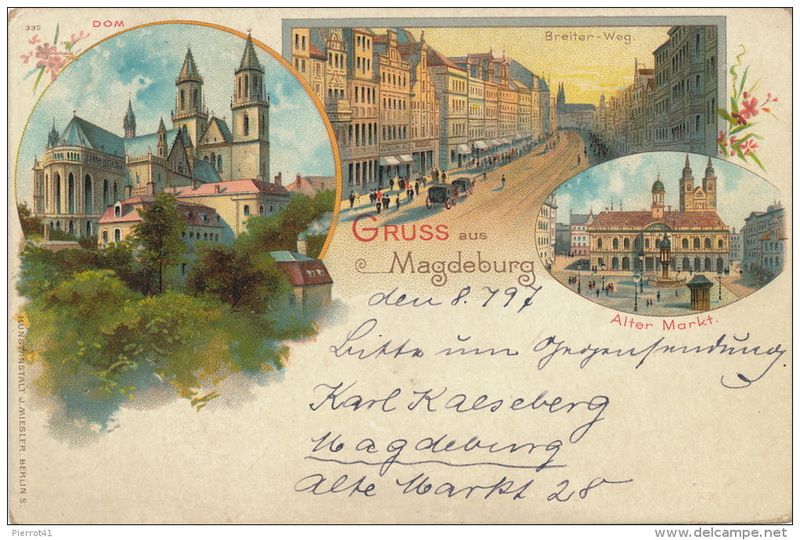 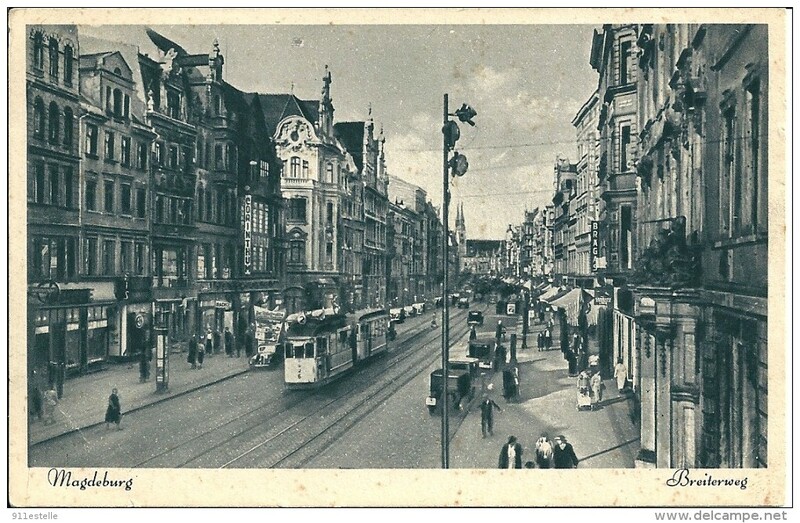 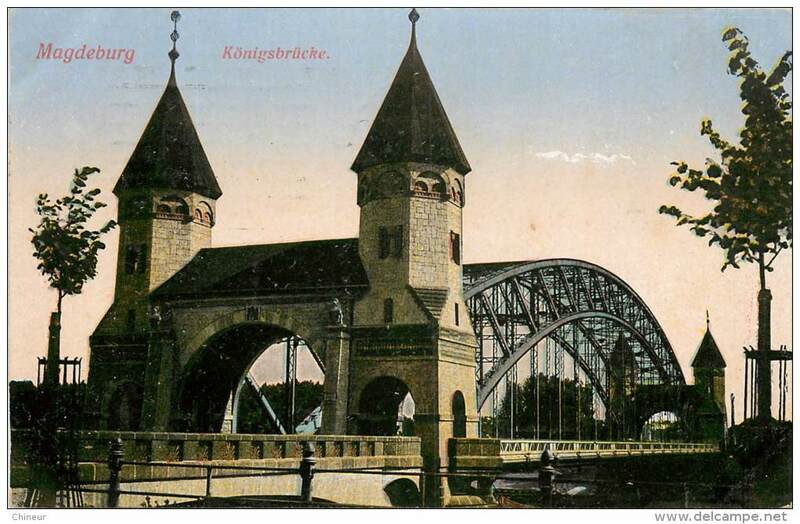 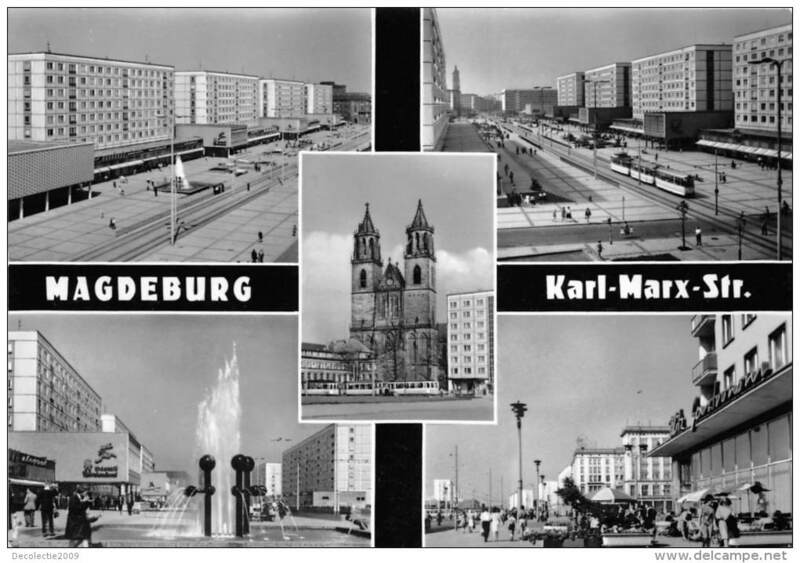 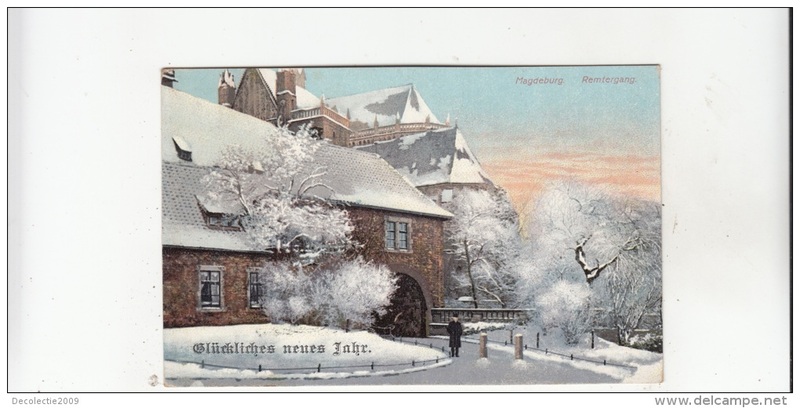 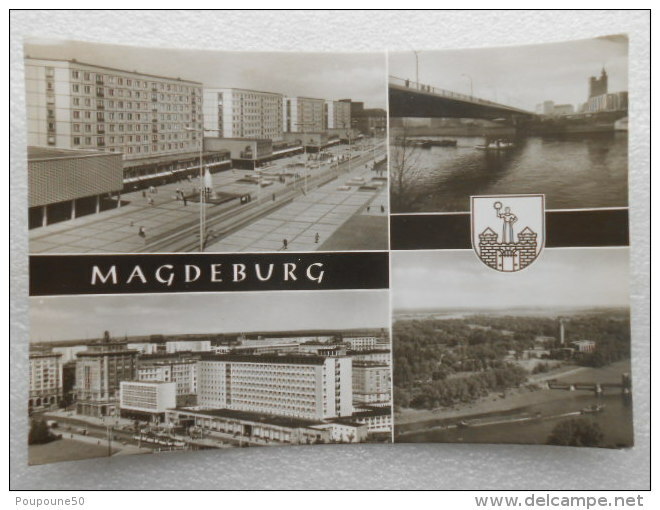 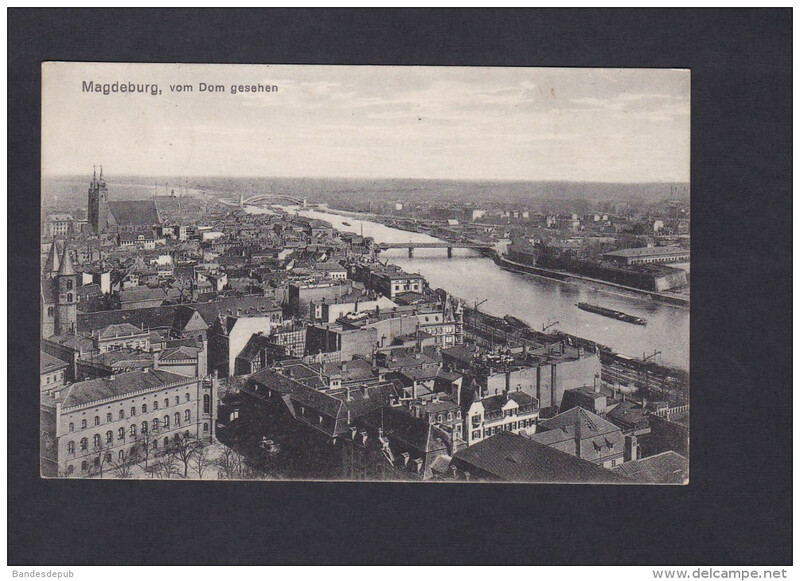 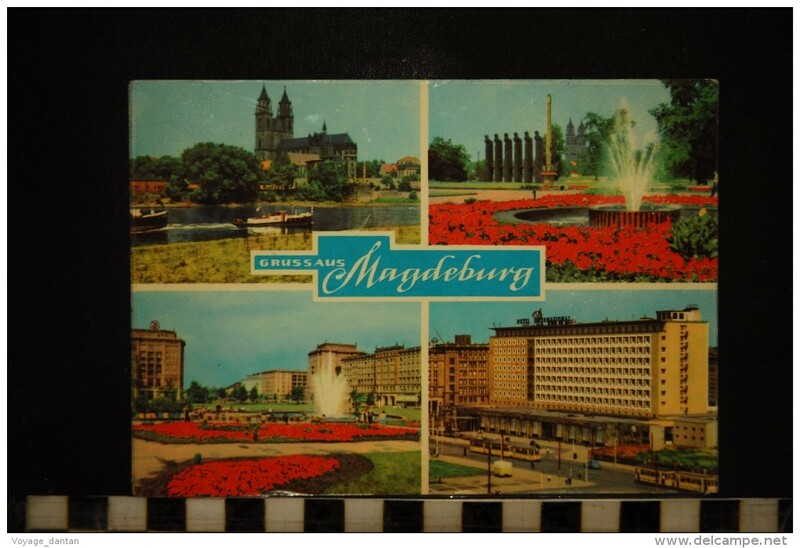 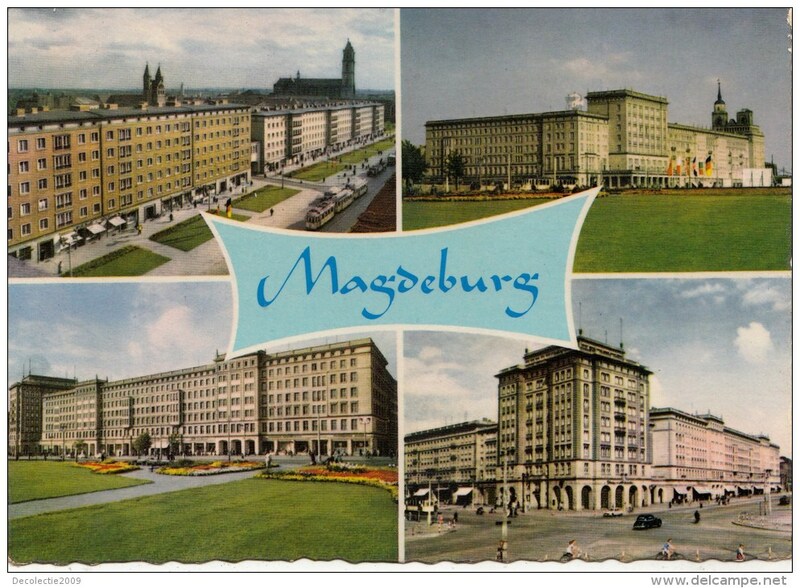 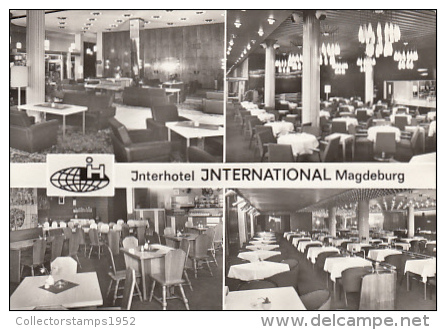 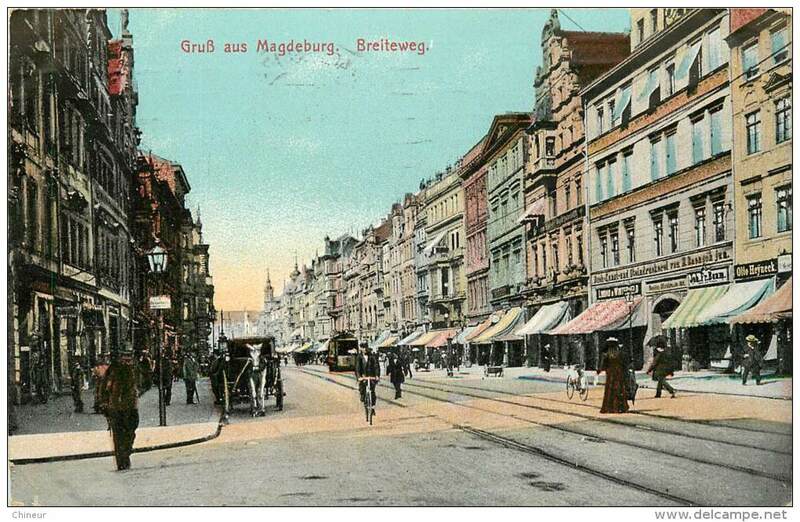 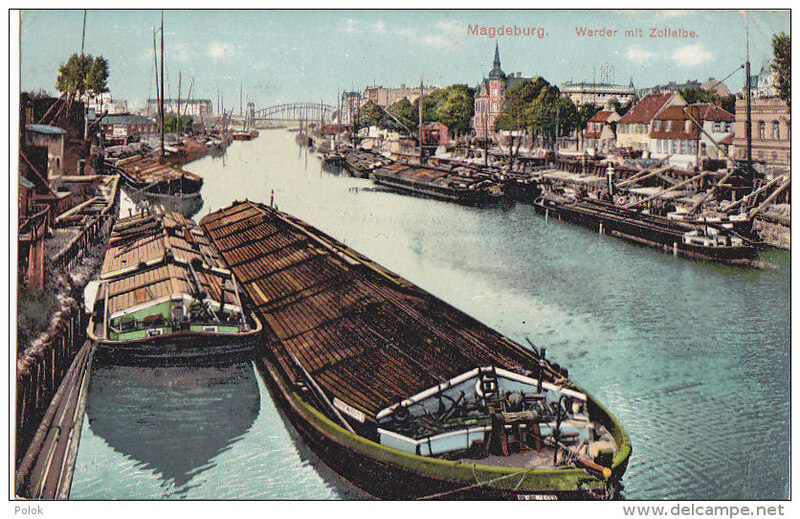 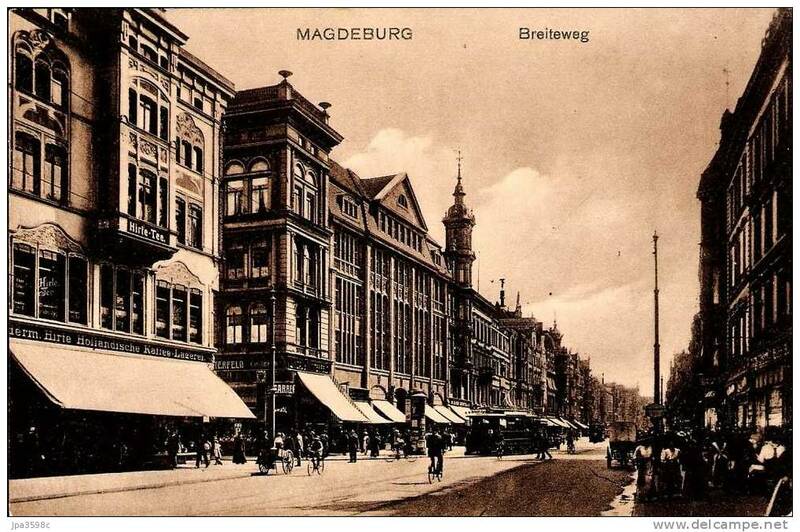 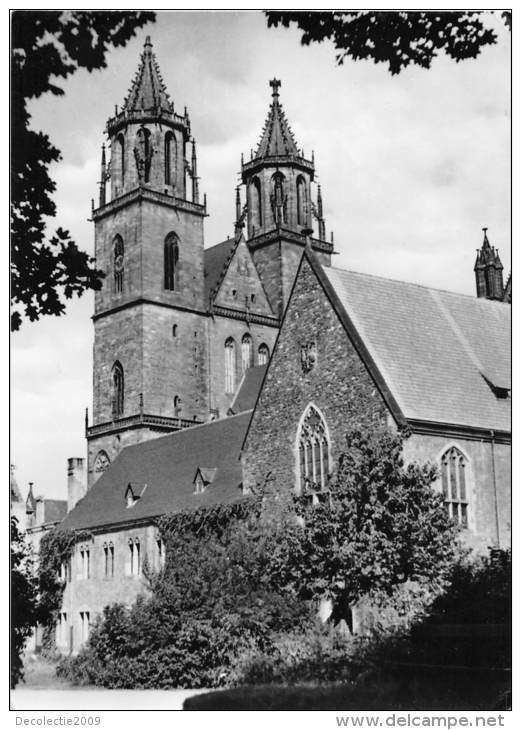 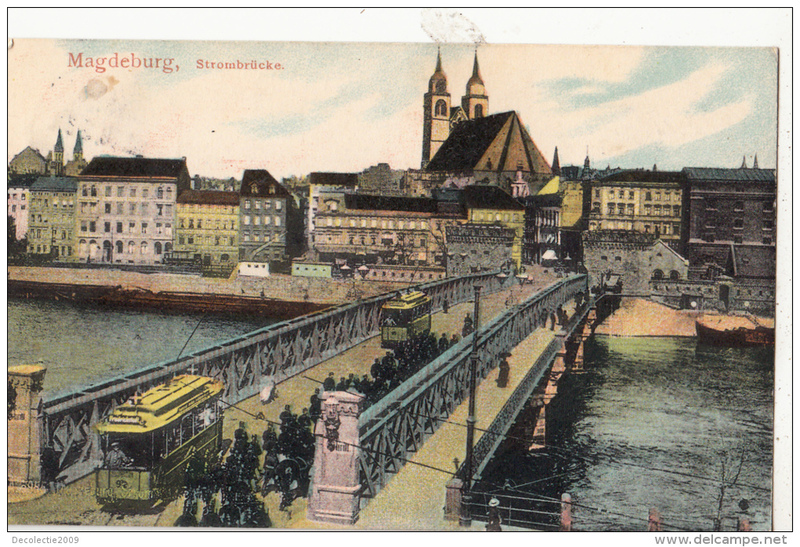 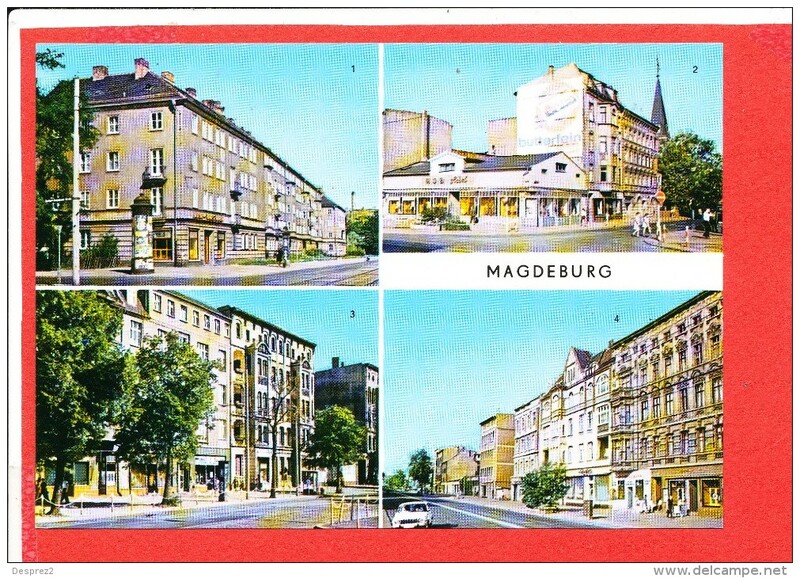 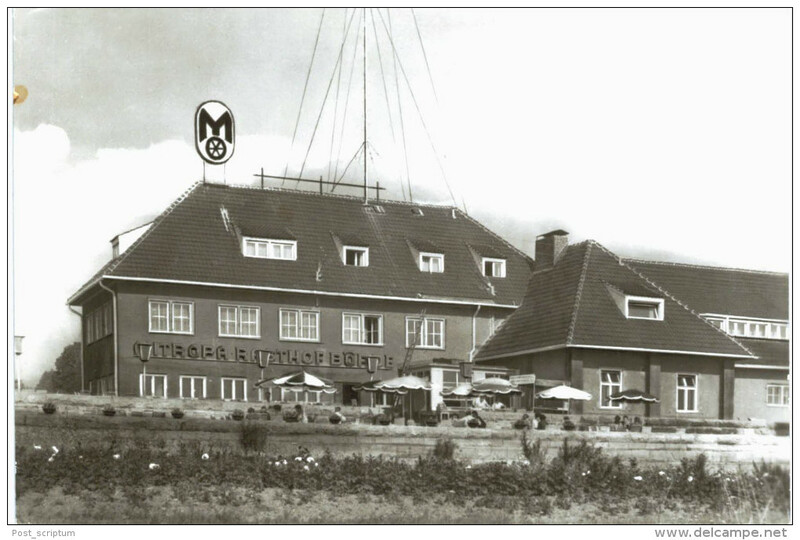 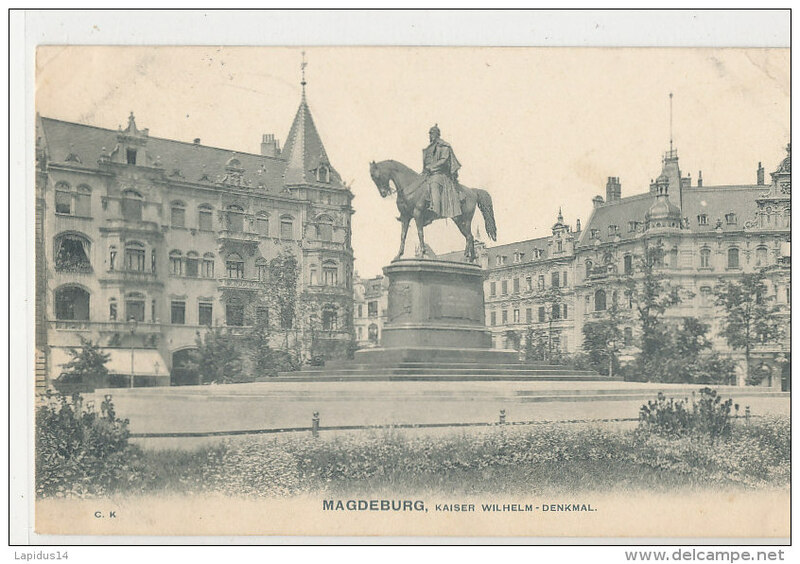 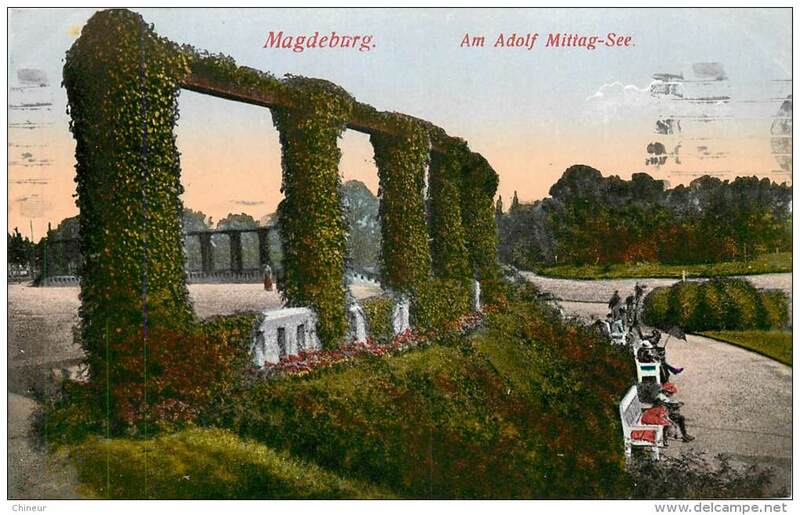 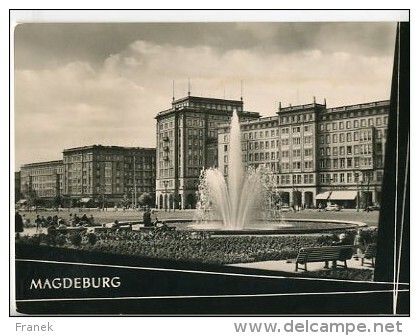 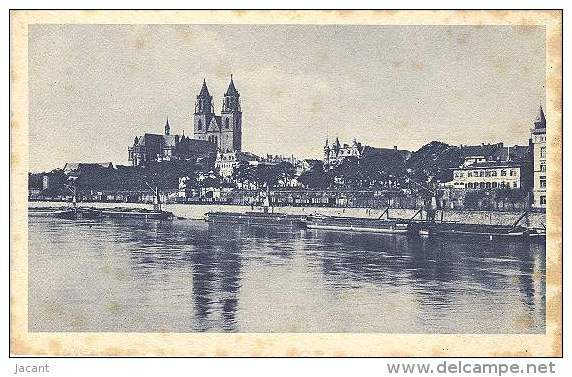 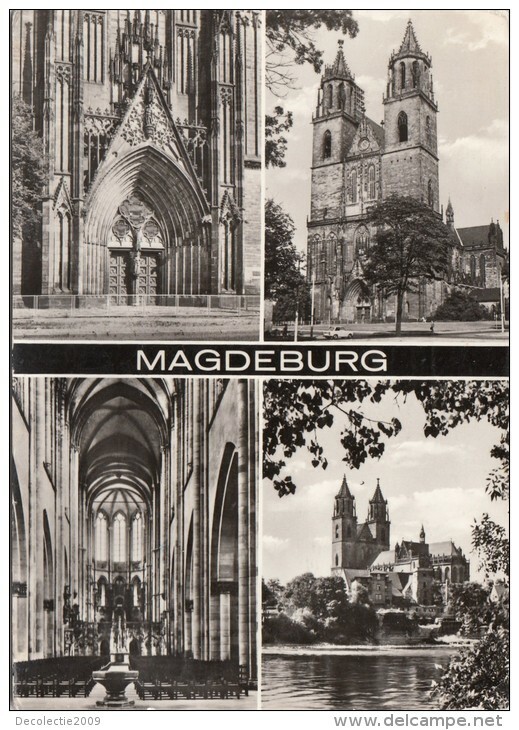 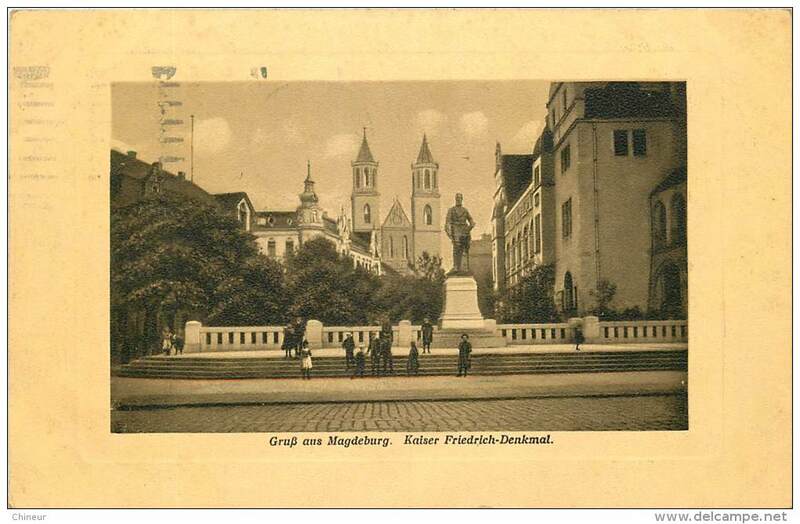 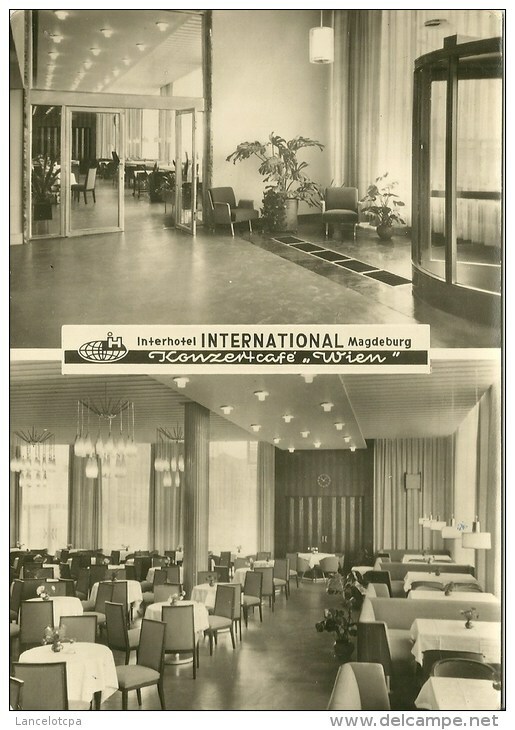 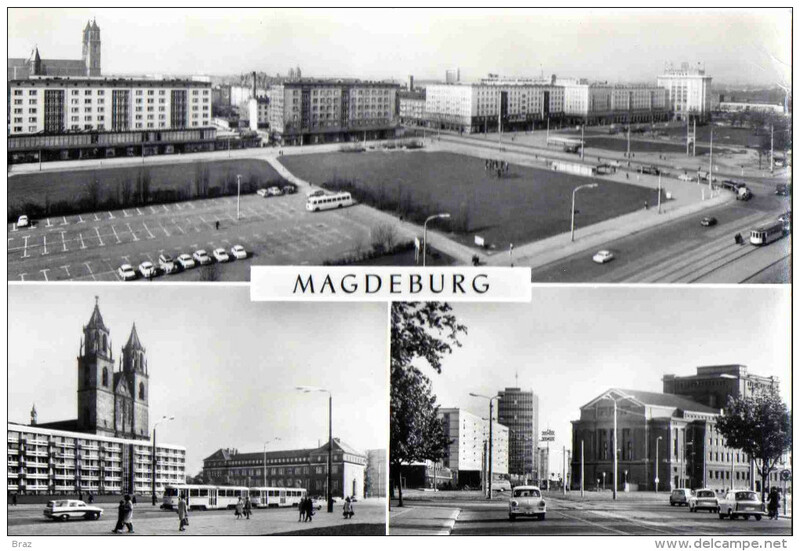 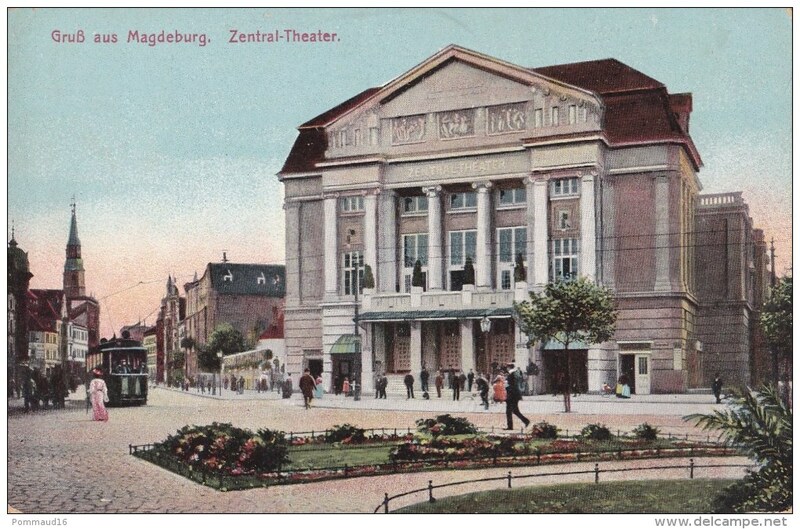 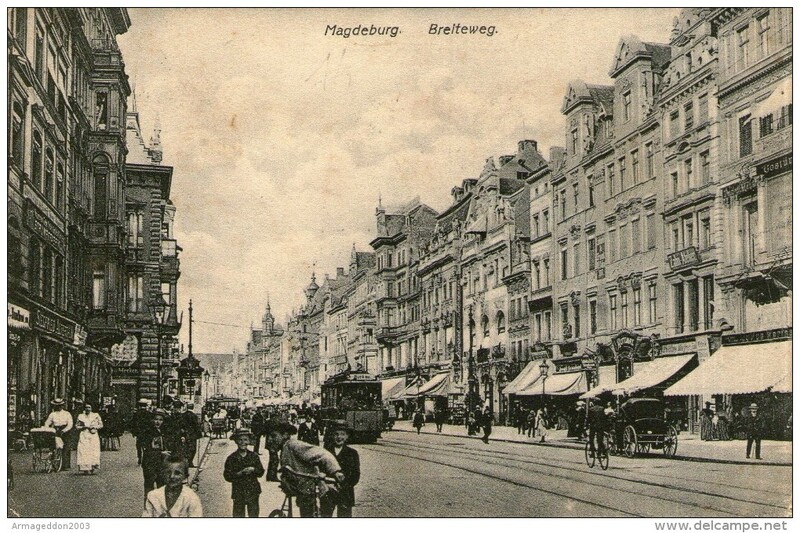 Magdeburg. 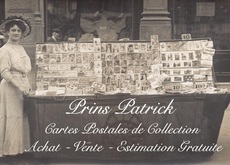 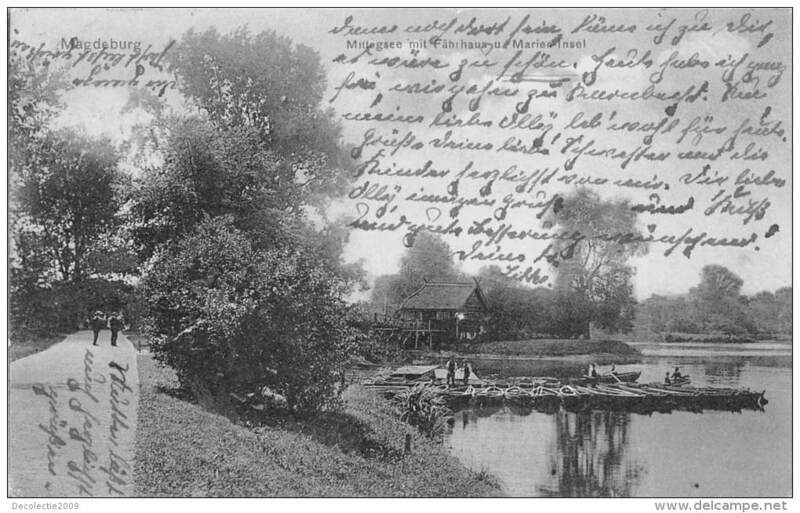 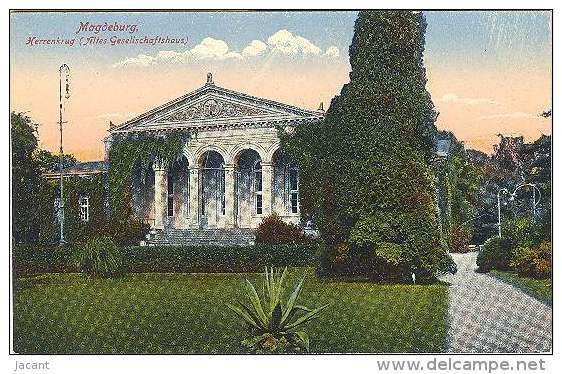 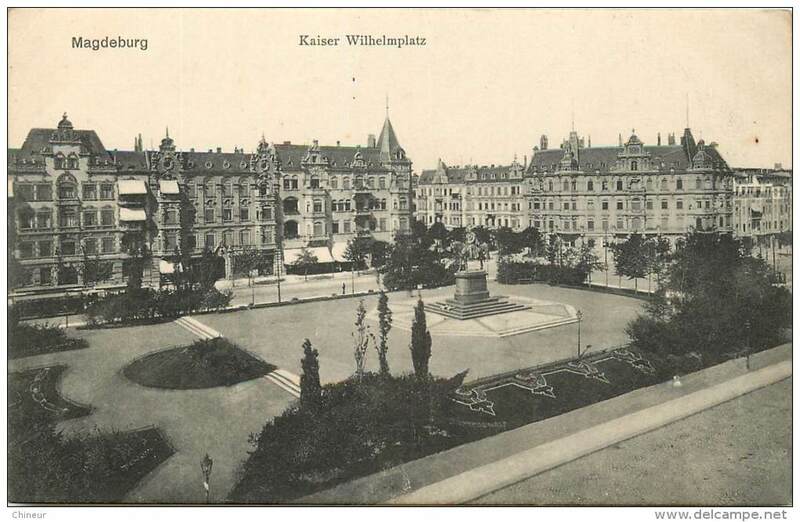 Carte photo 1915. 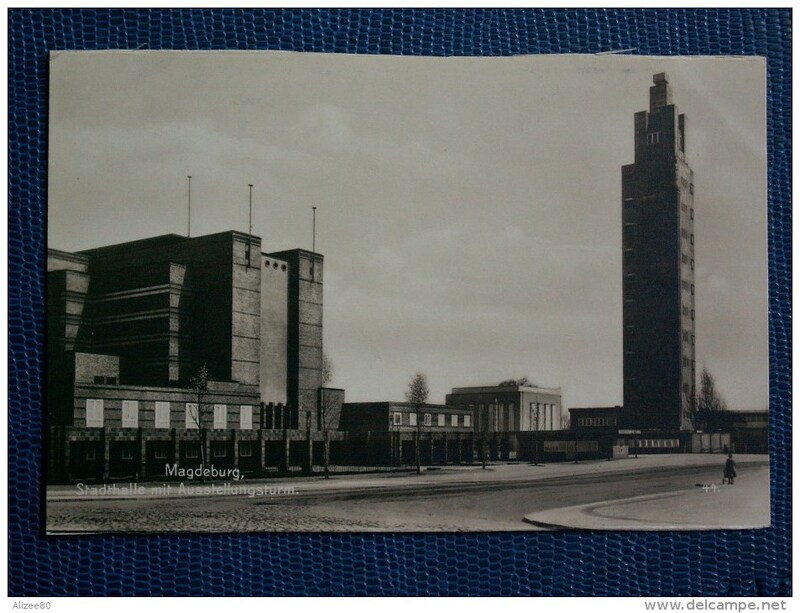 Hopital militaire. 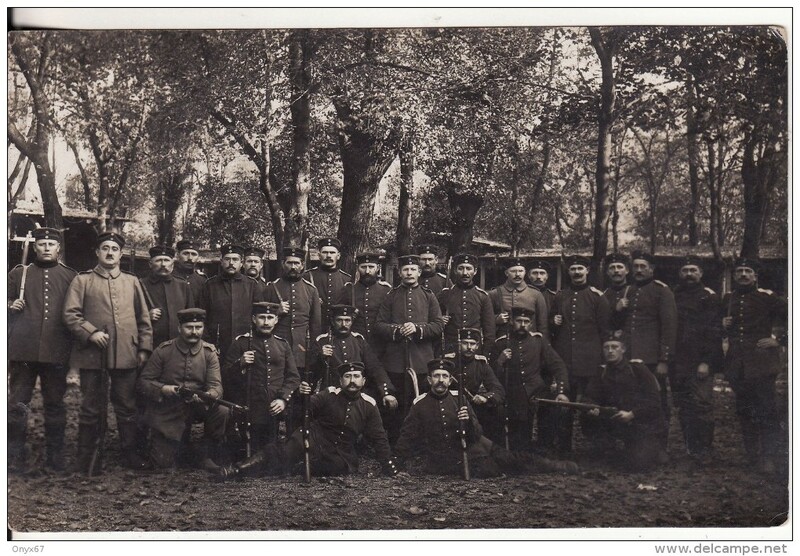 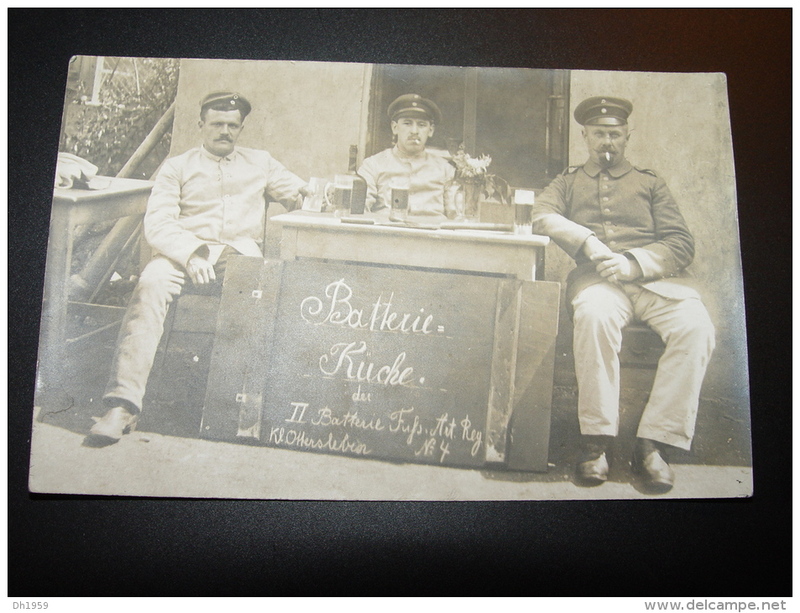 Soldats et Officiers Allemands. 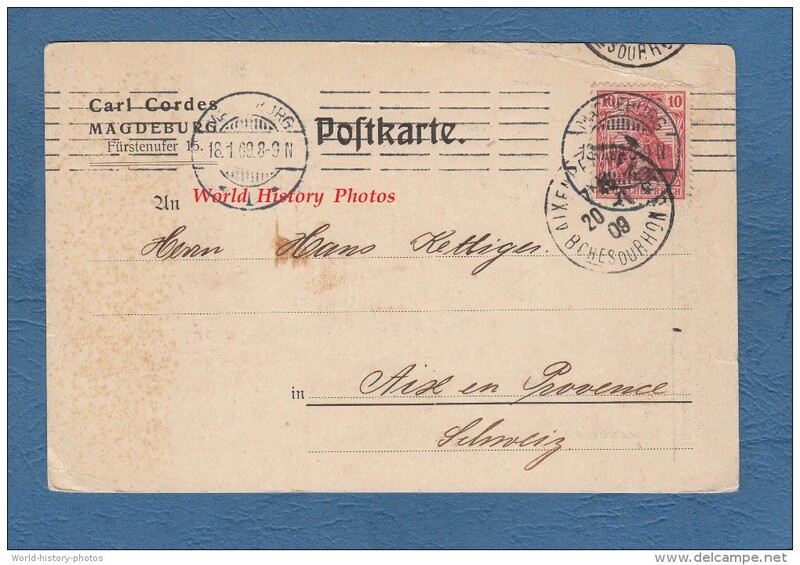 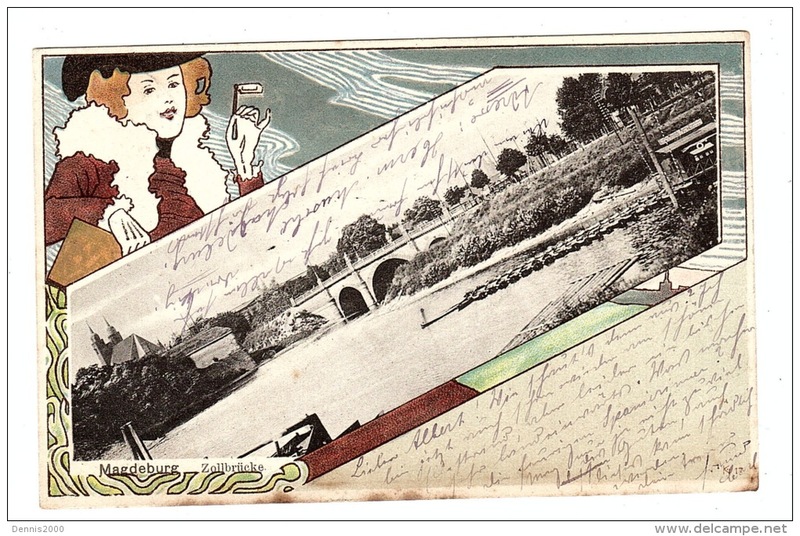 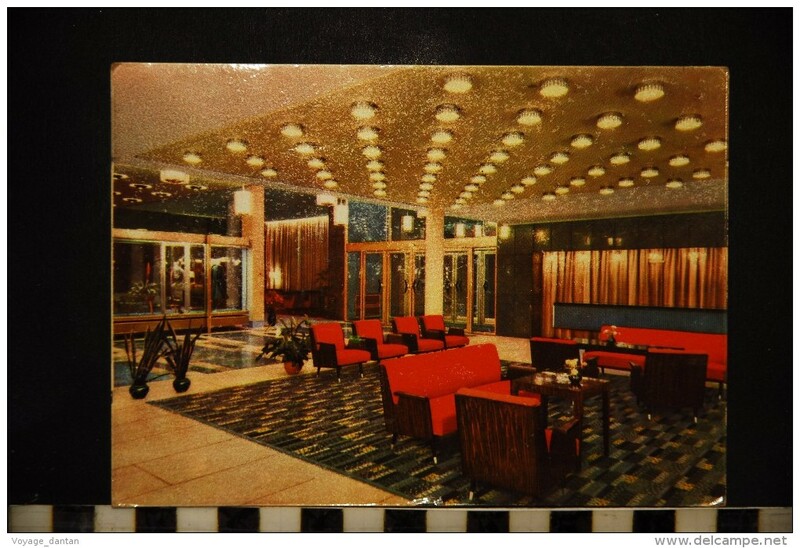 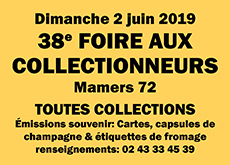 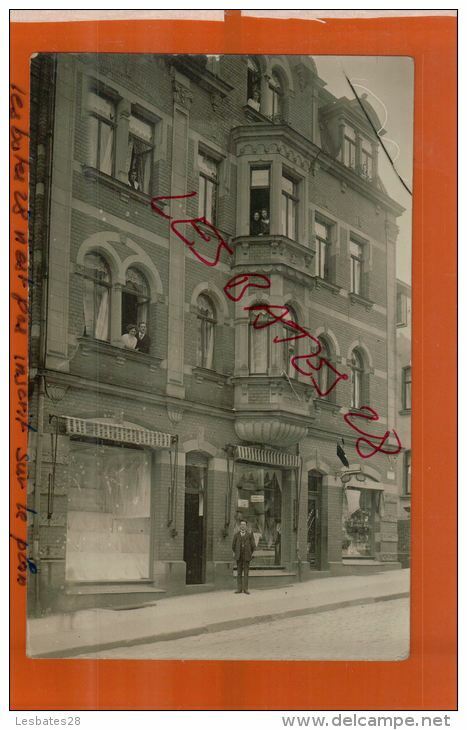 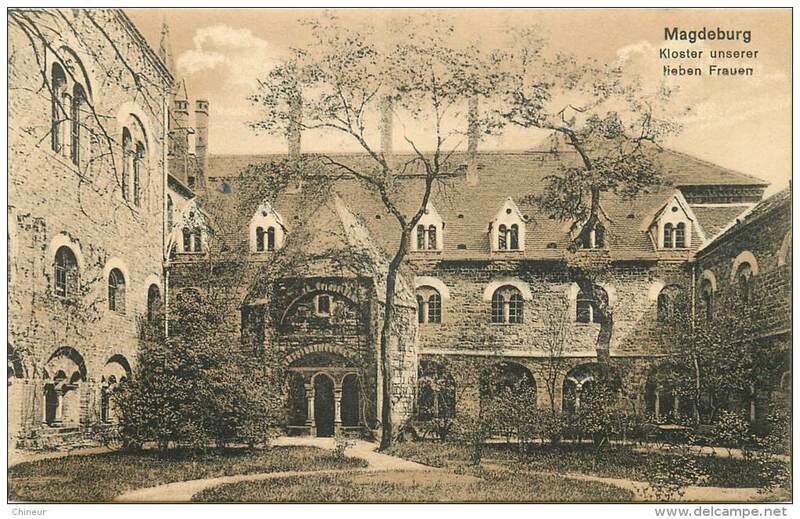 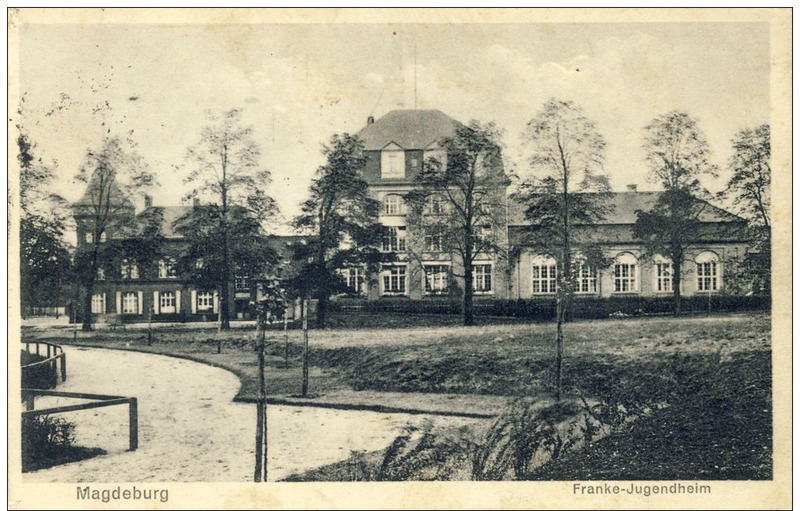 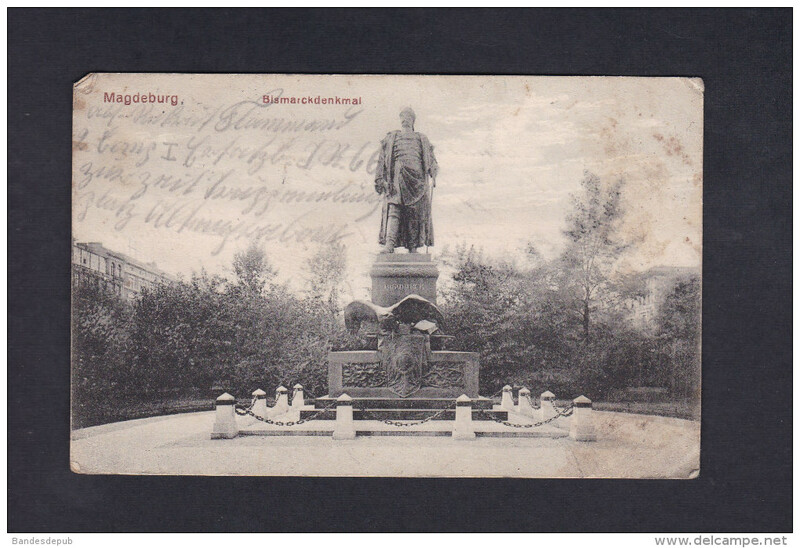 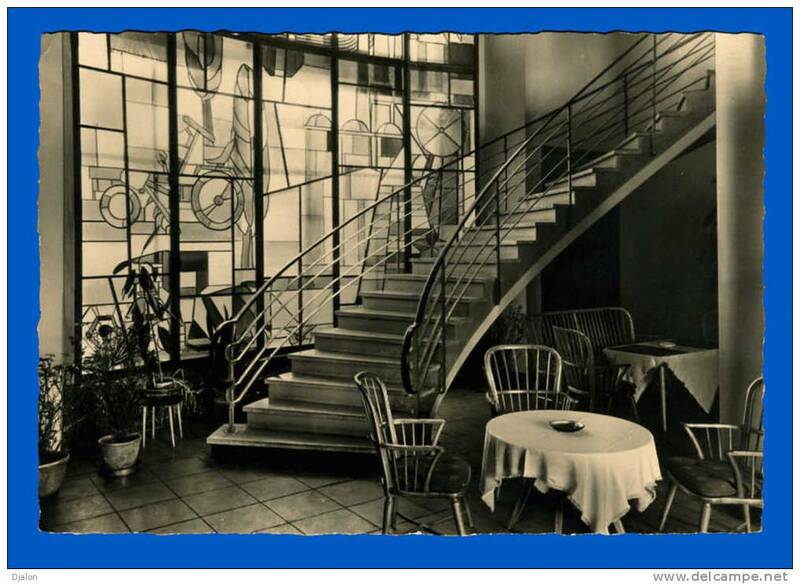 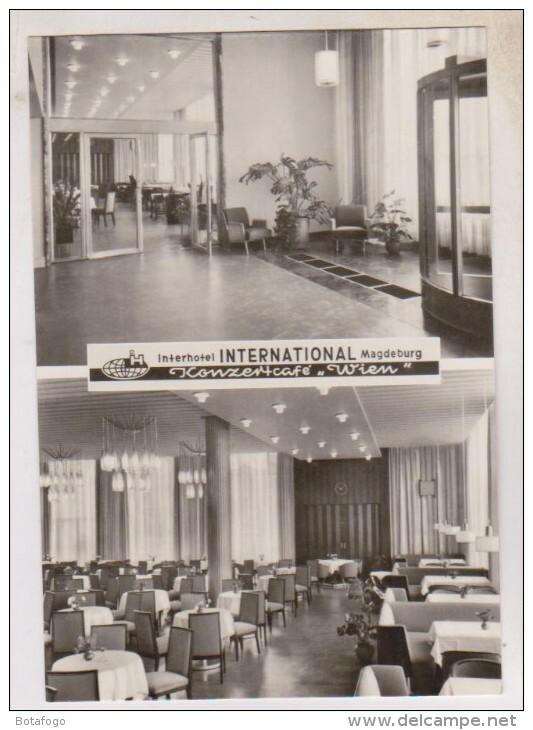 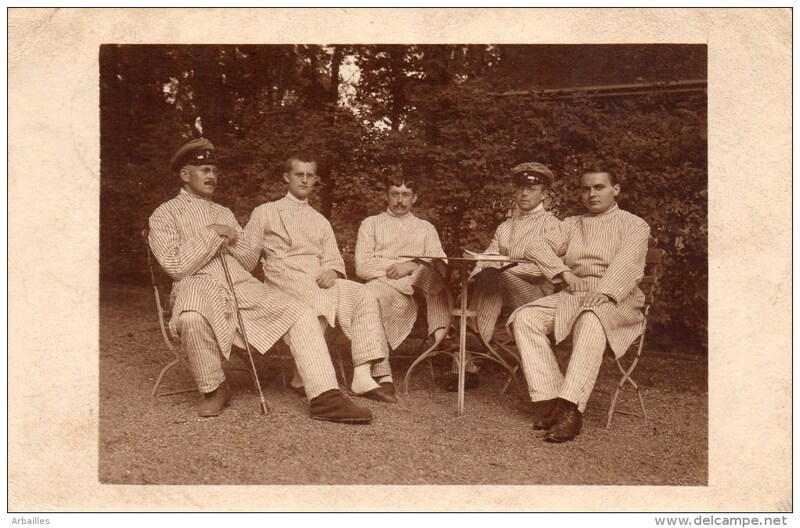 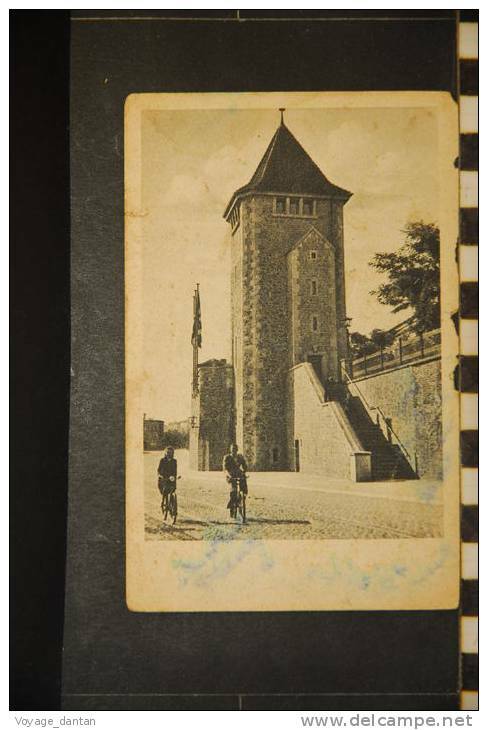 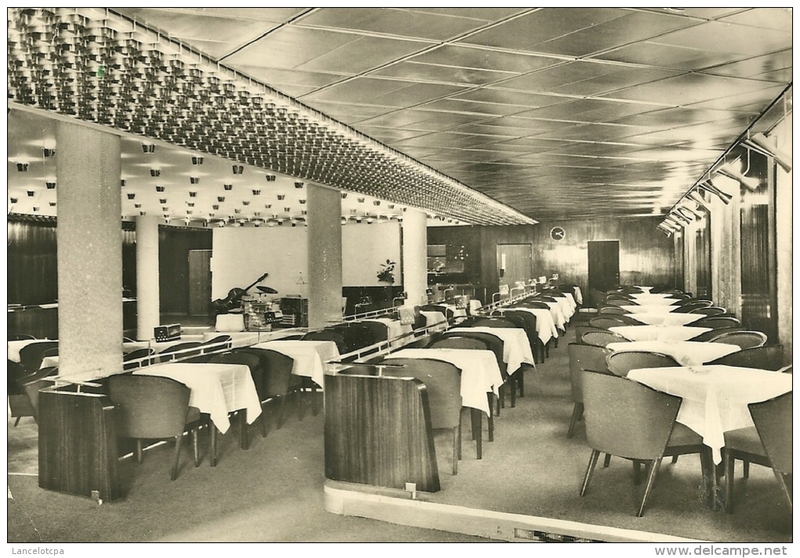 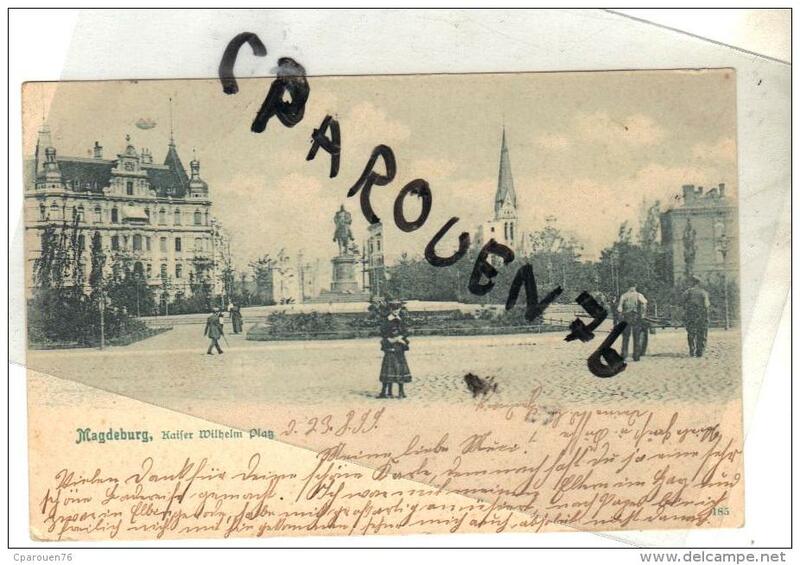 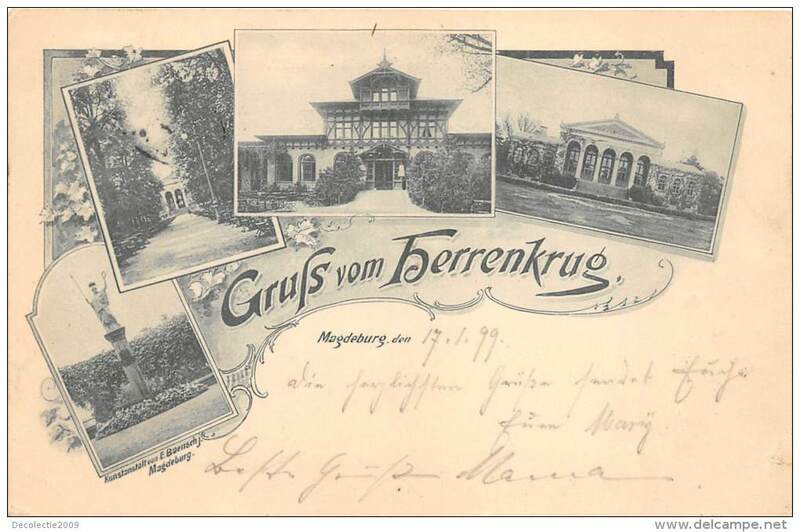 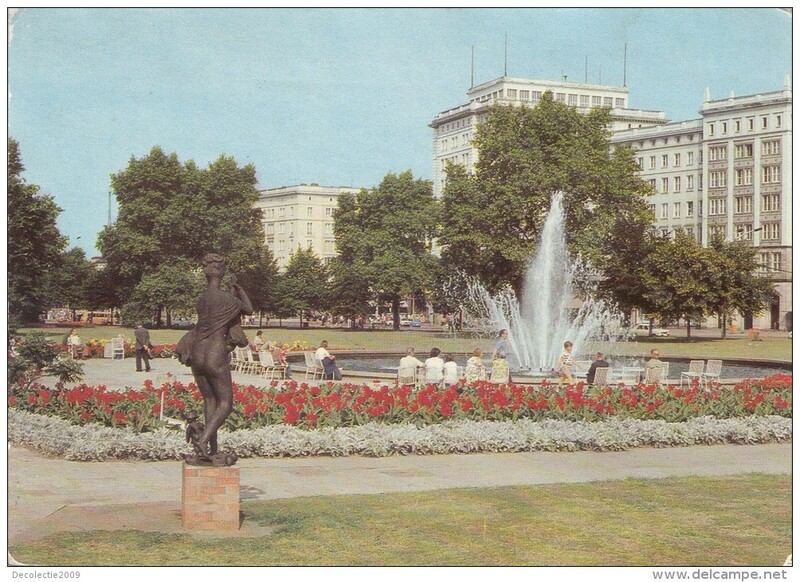 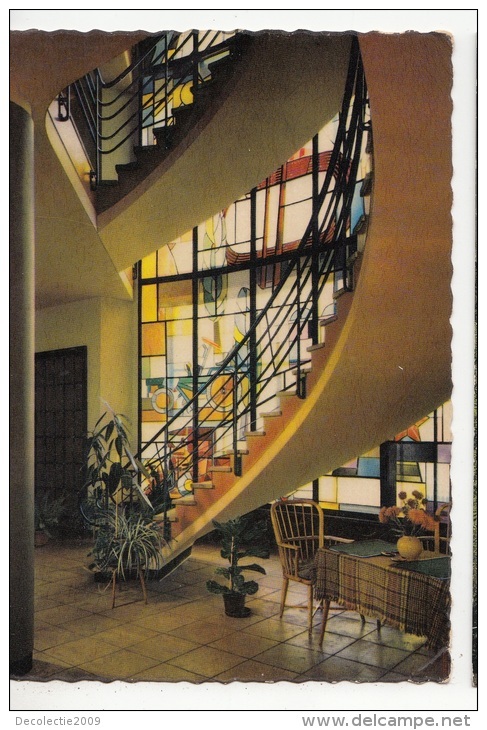 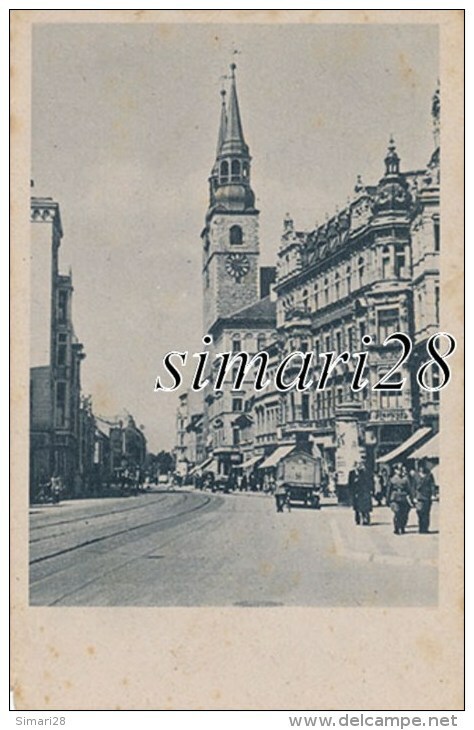 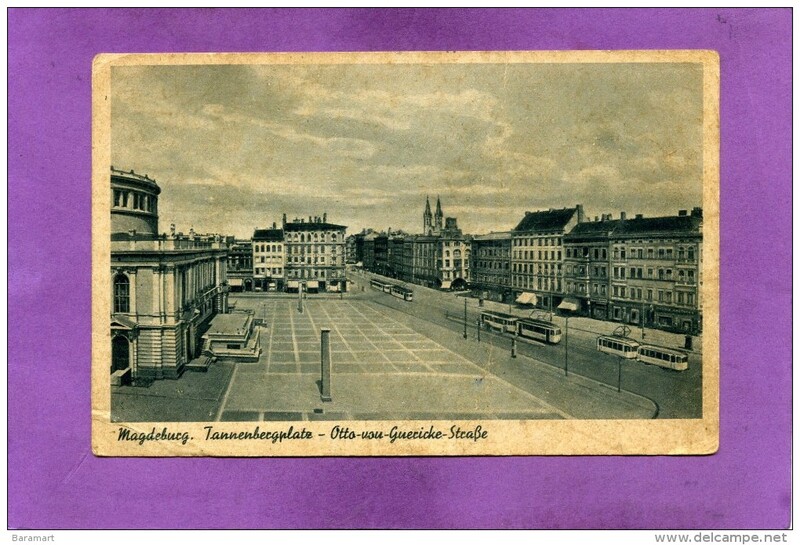 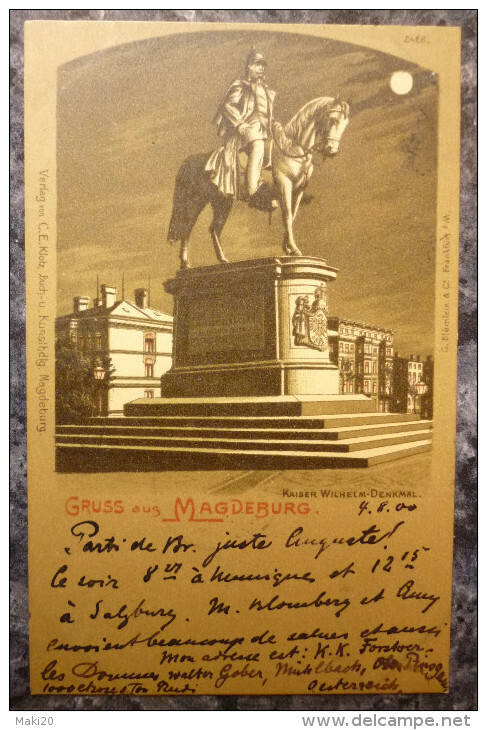 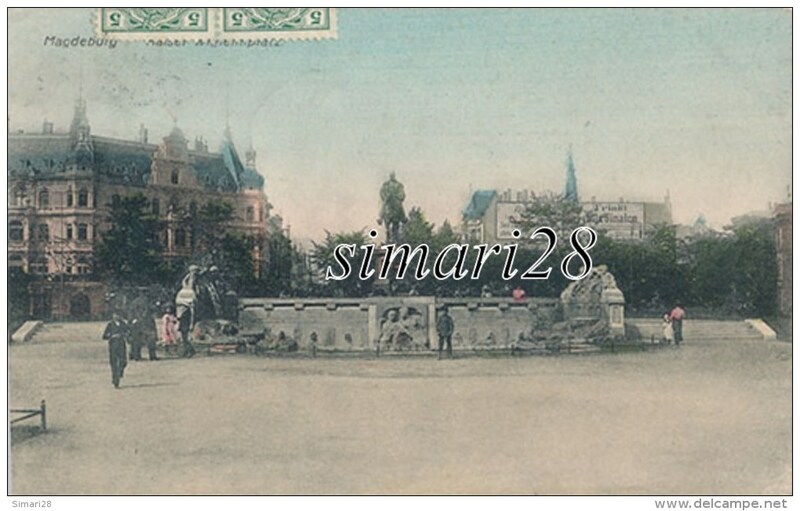 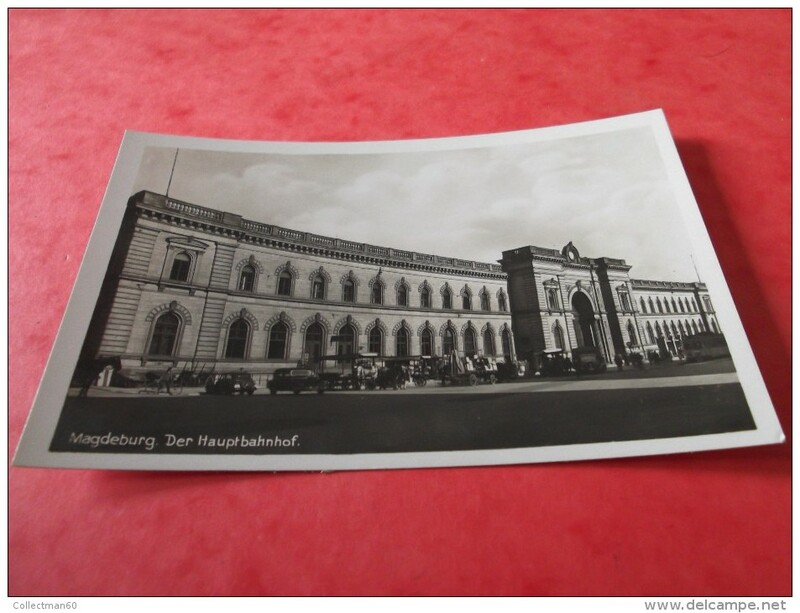 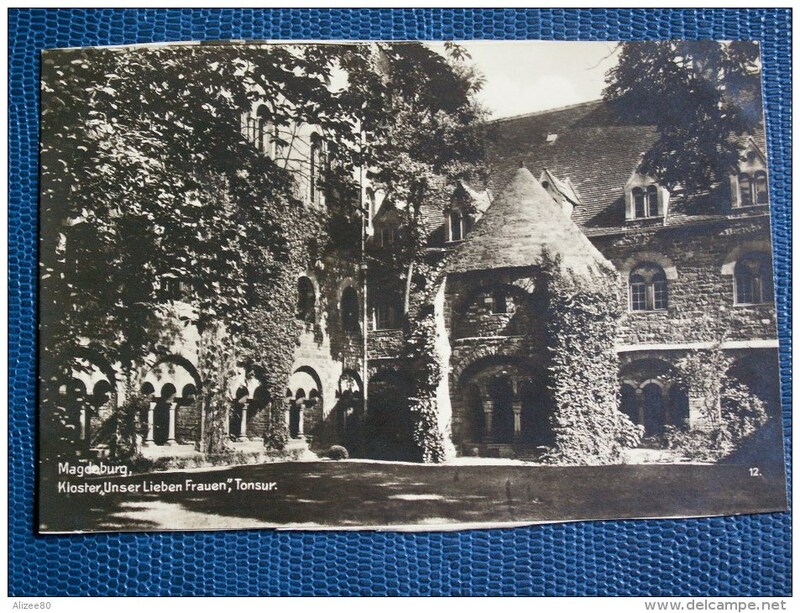 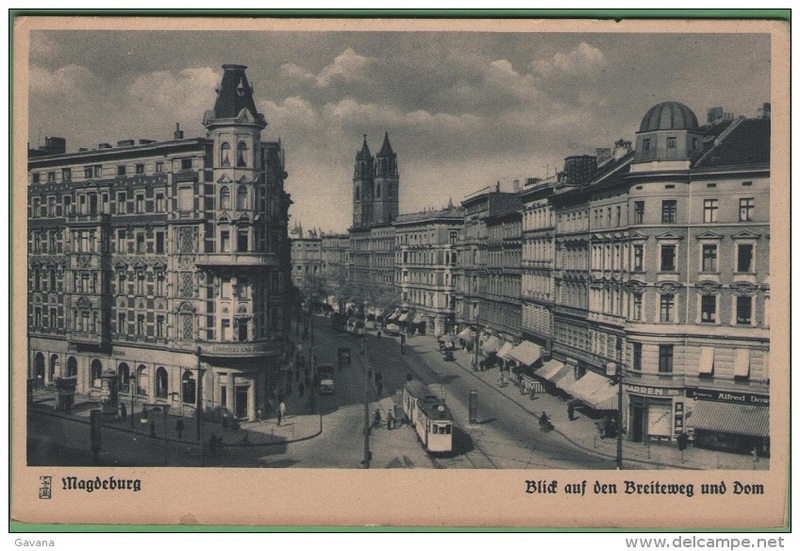 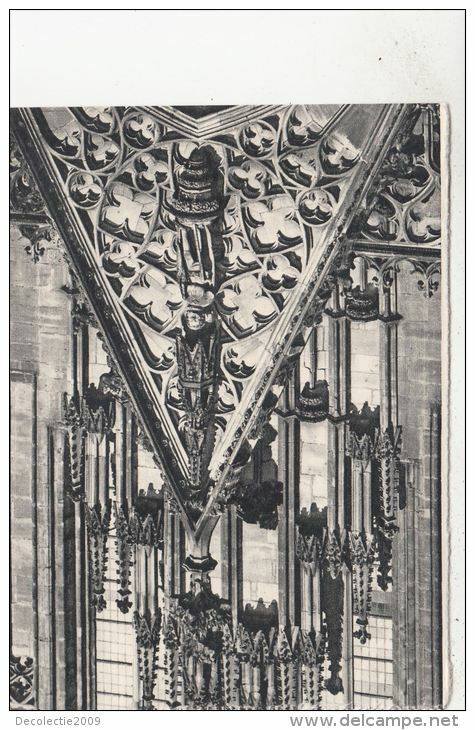 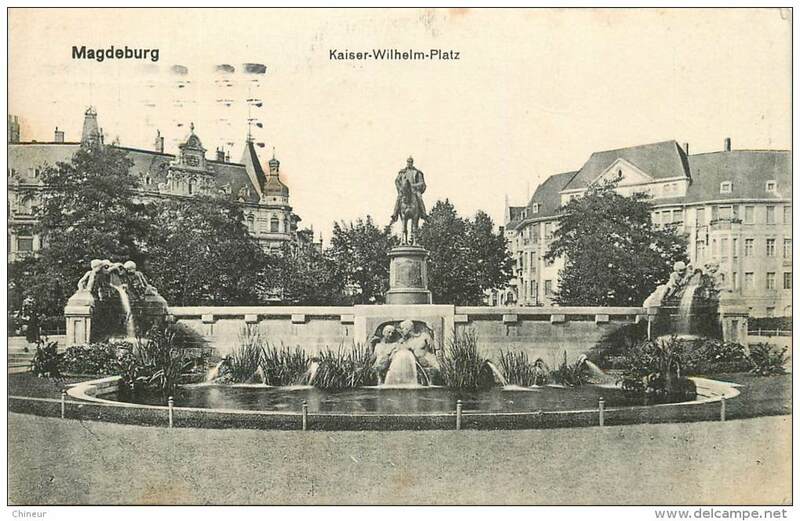 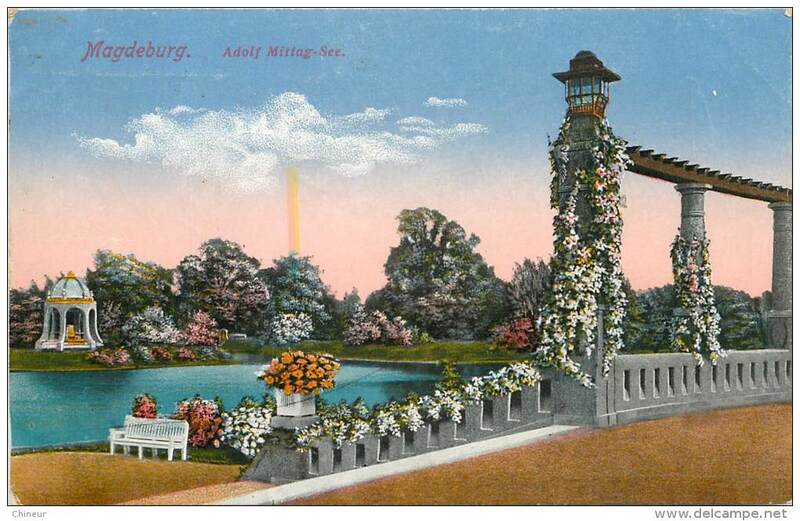 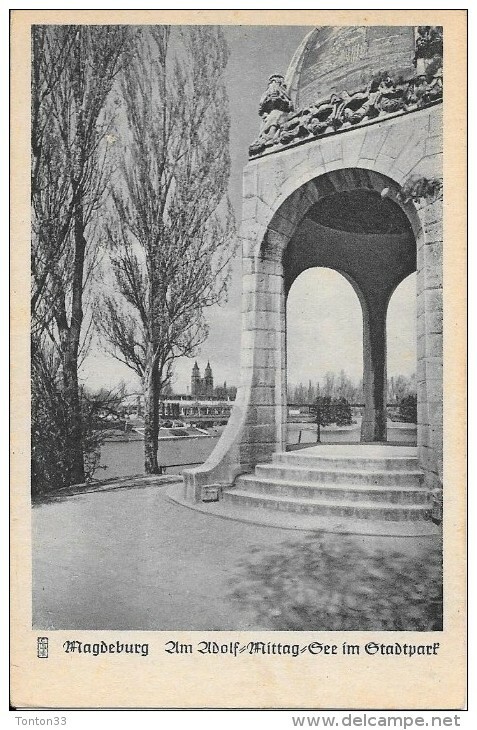 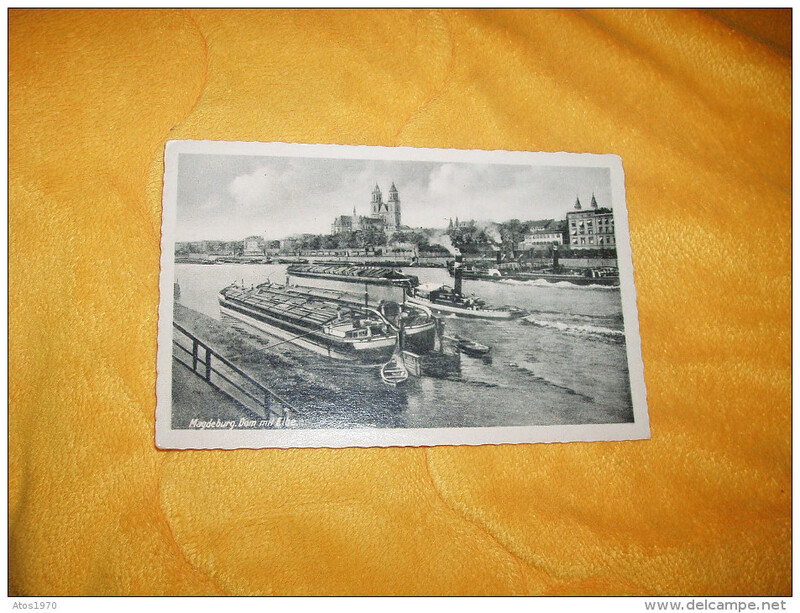 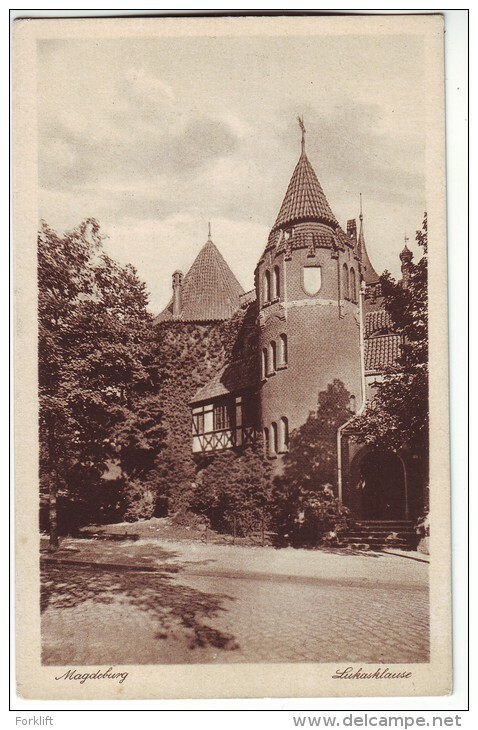 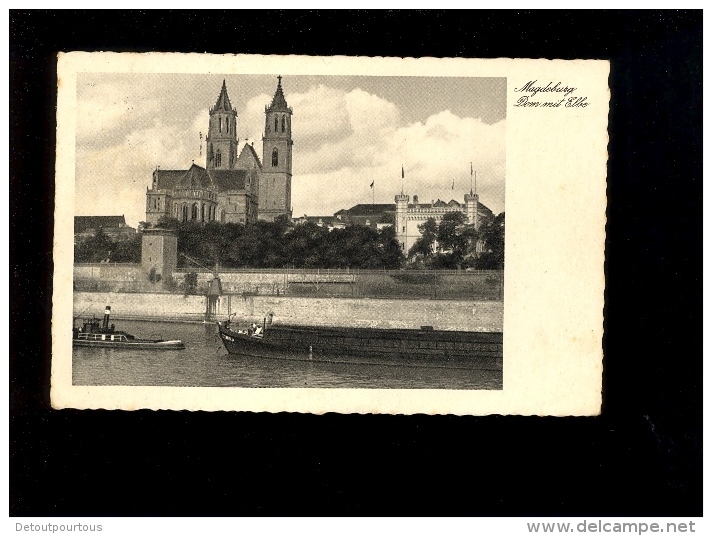 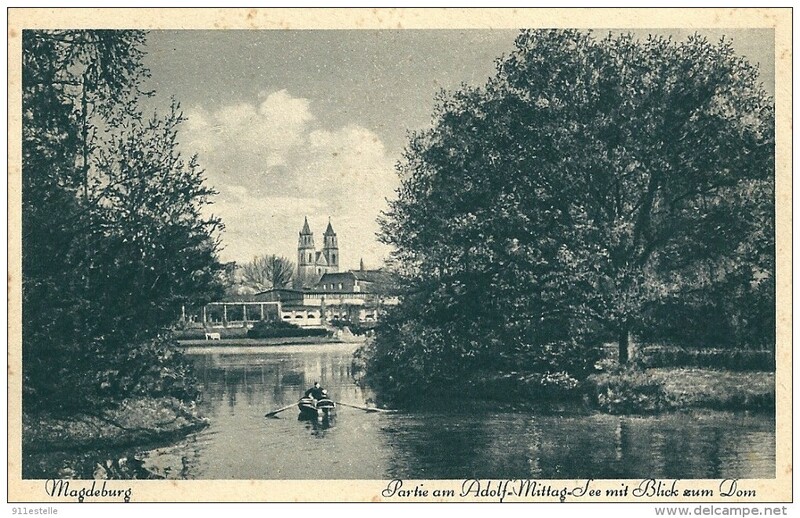 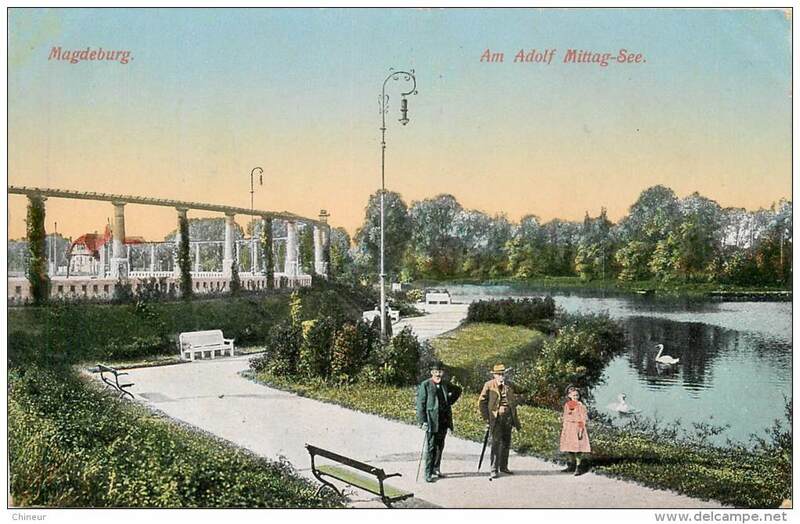 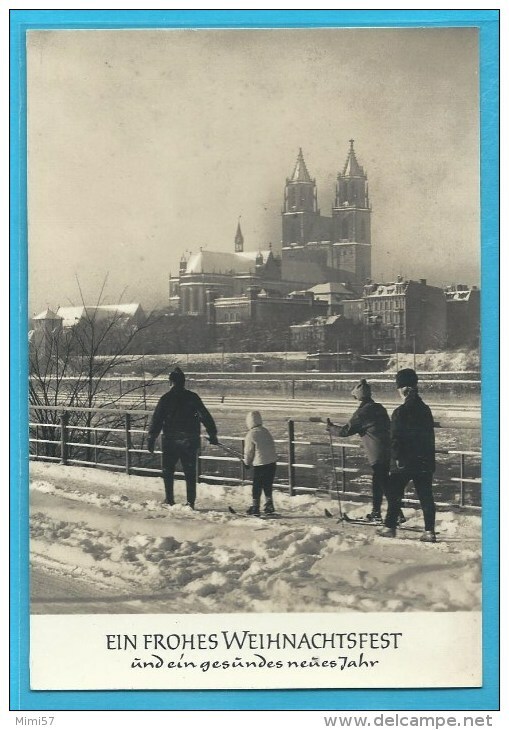 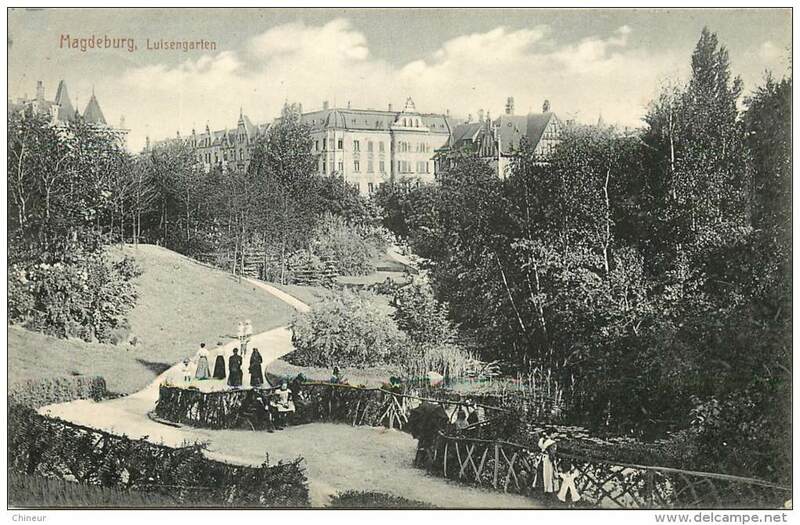 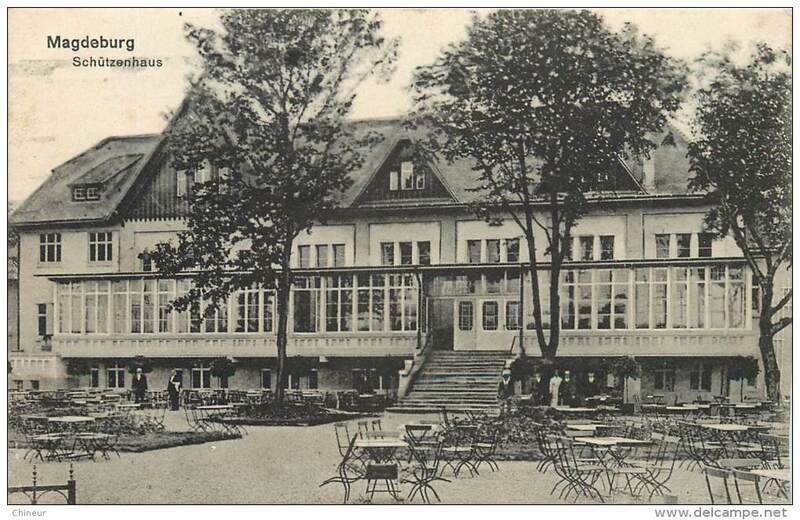 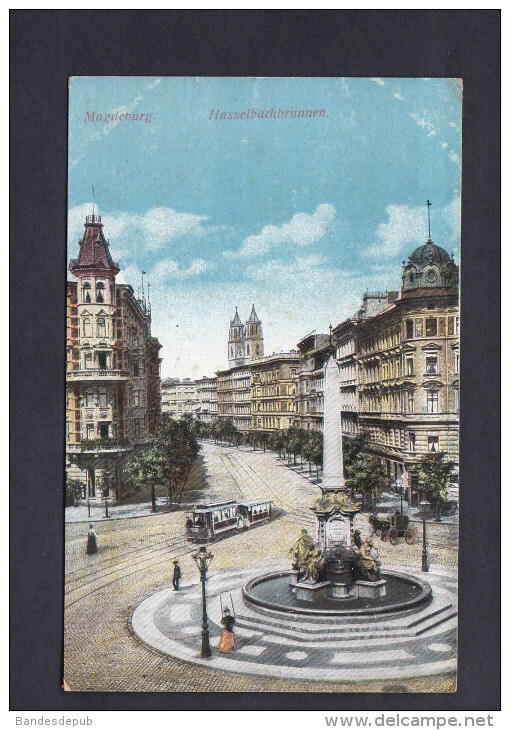 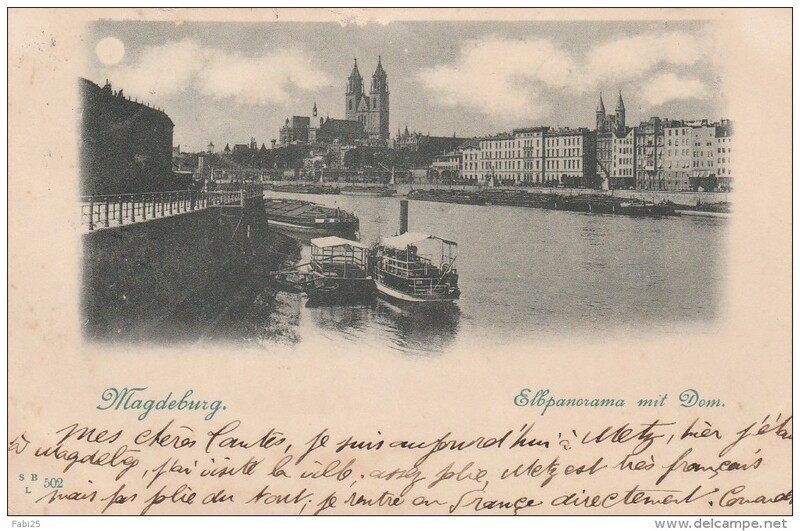 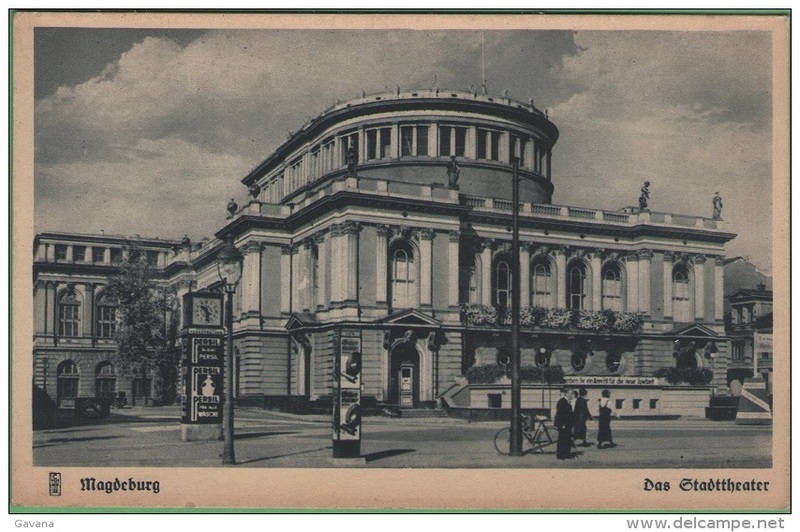 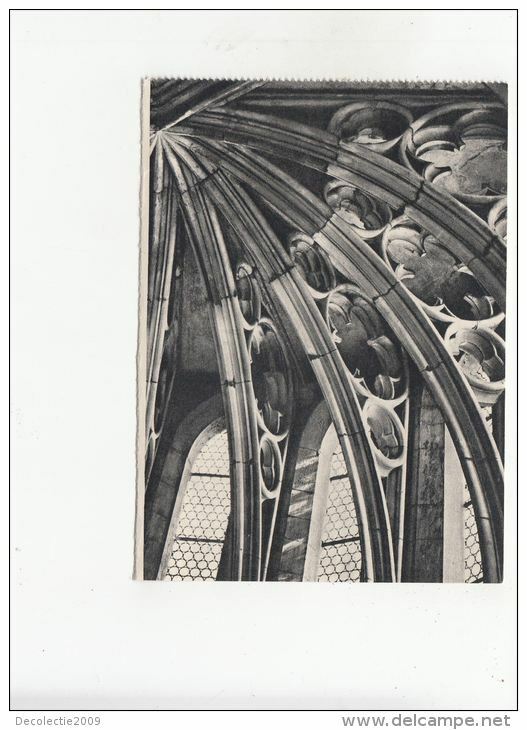 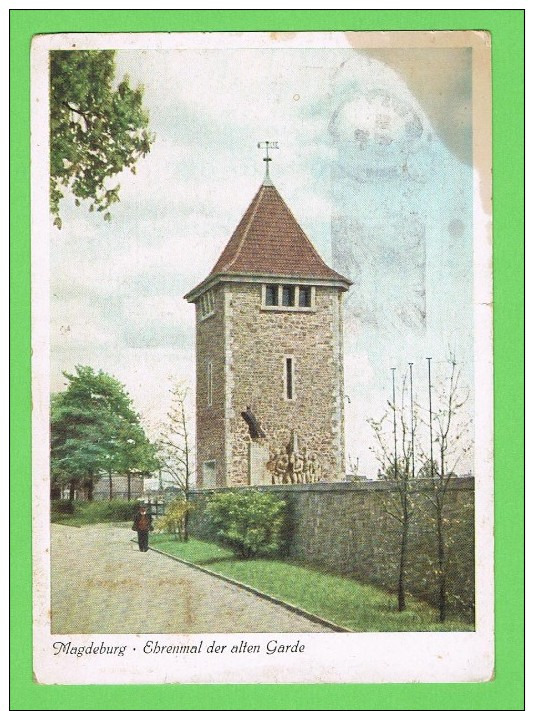 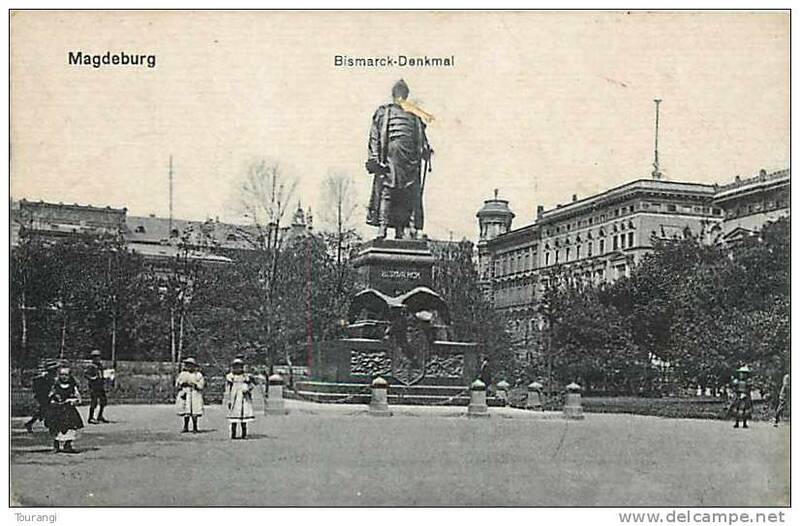 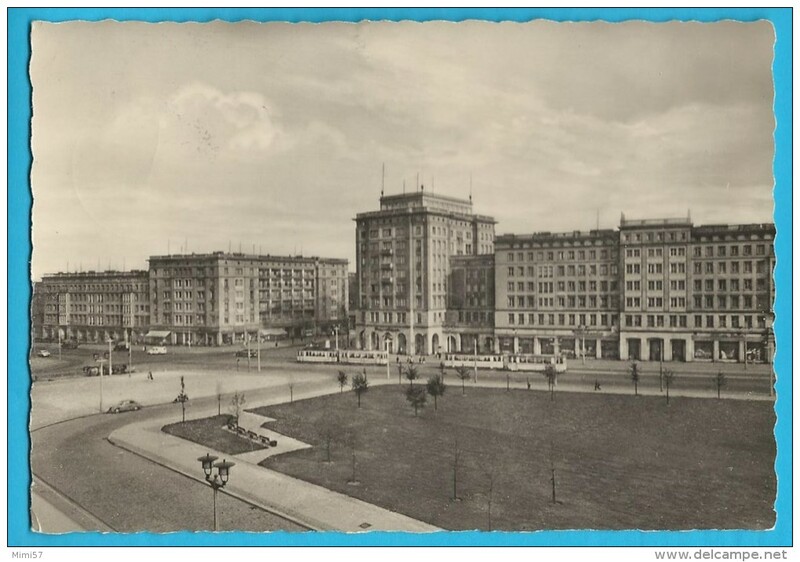 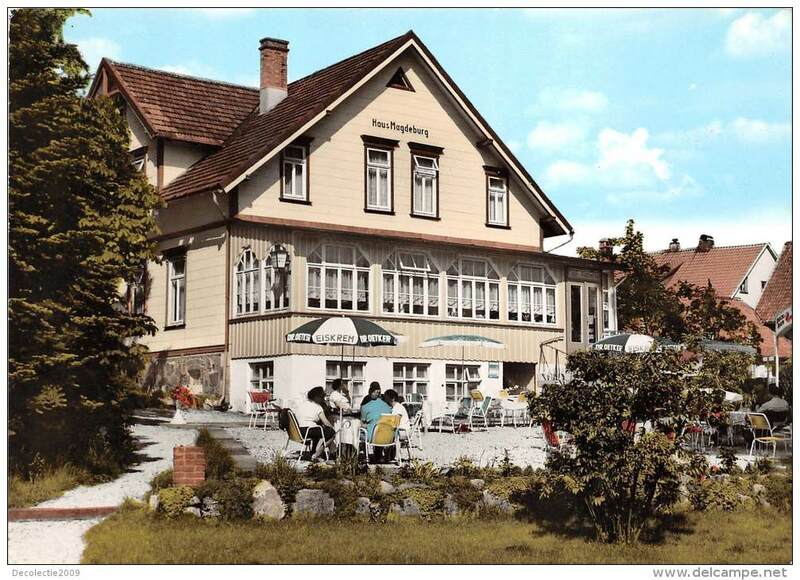 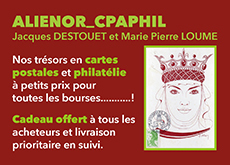 CARTE POSTALE ANCIENNE NON CIRCULEE DATE ?. 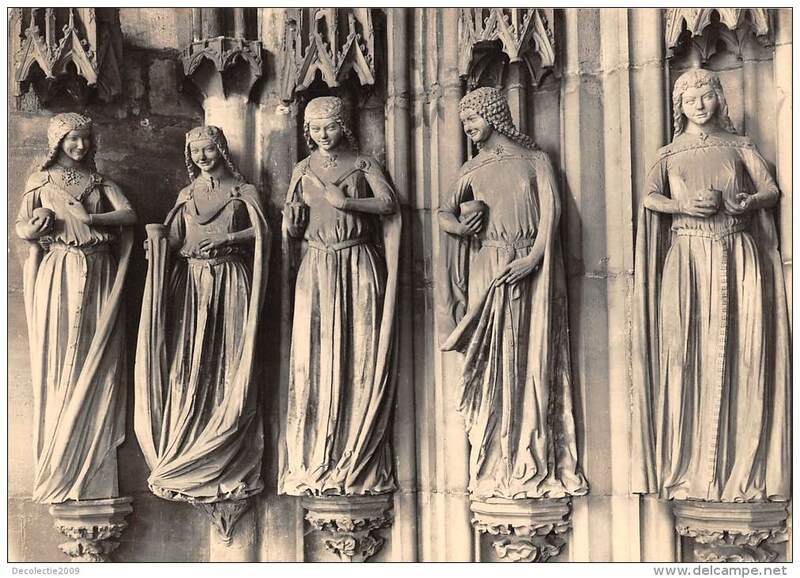 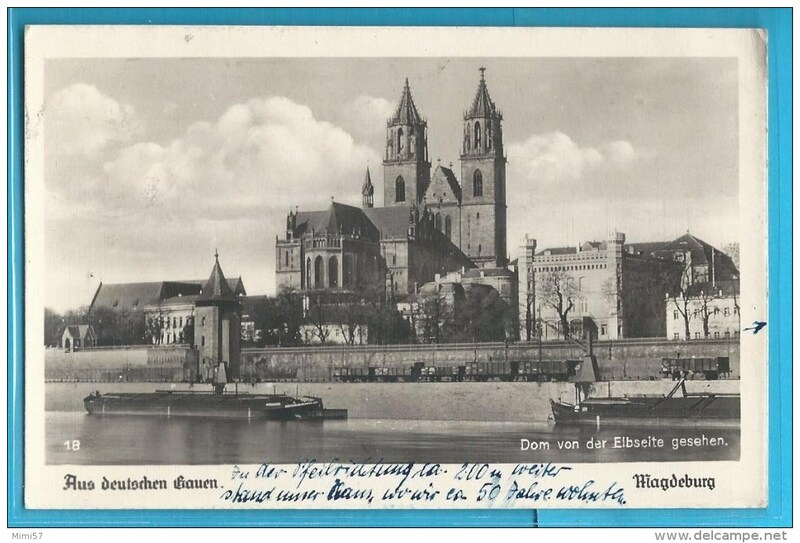 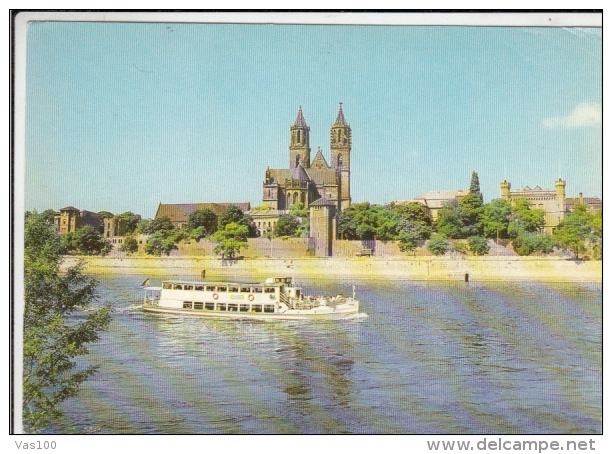 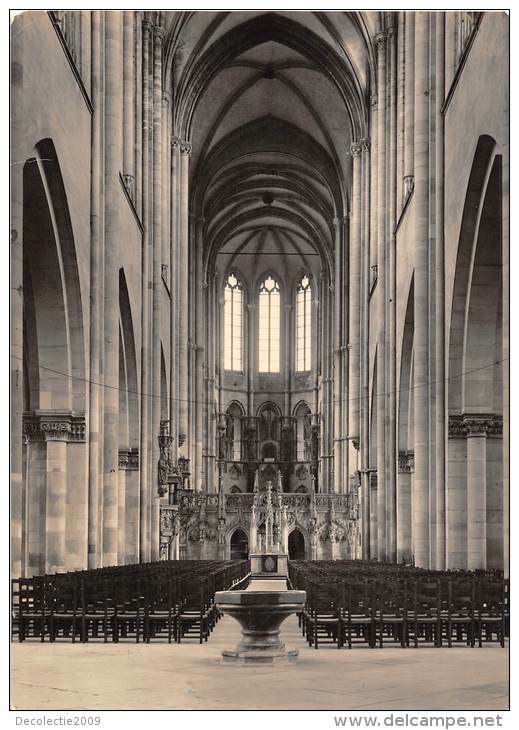 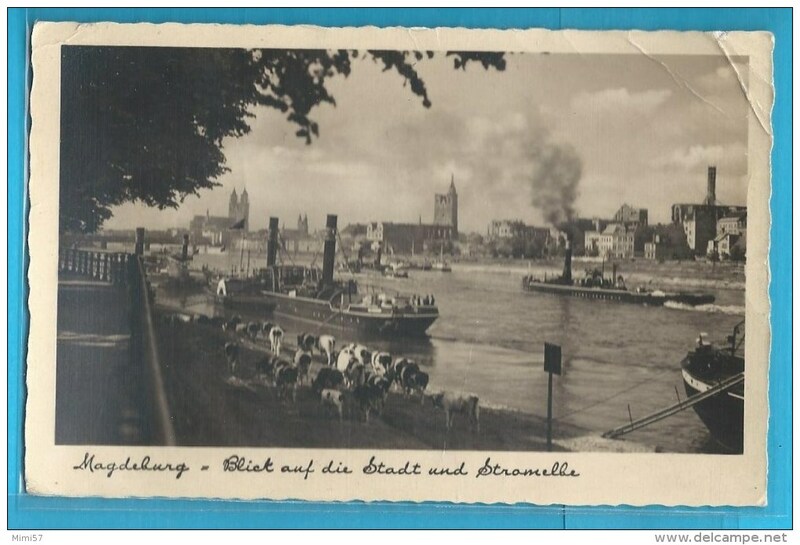 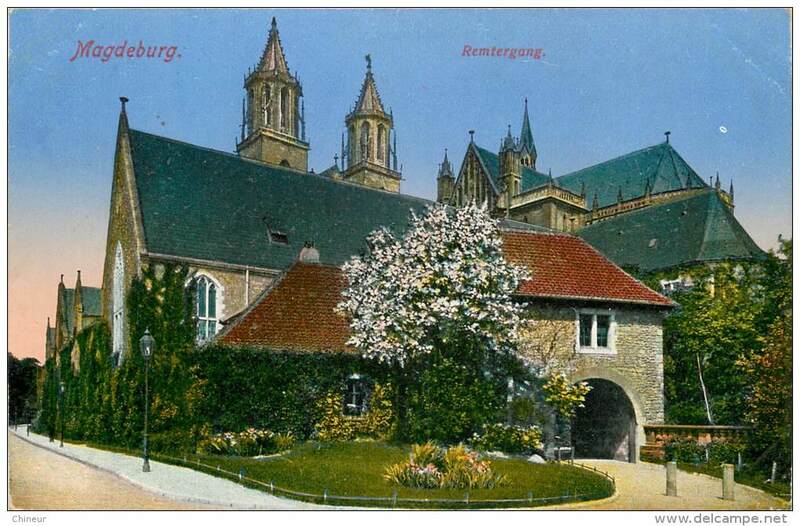 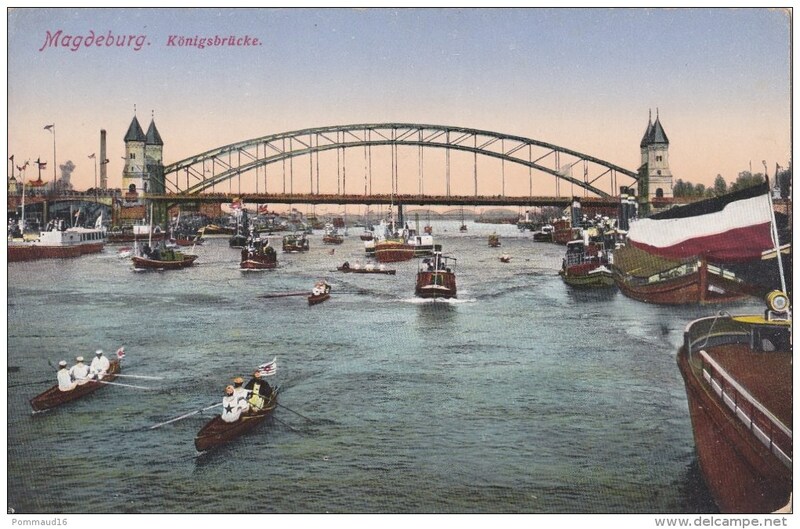 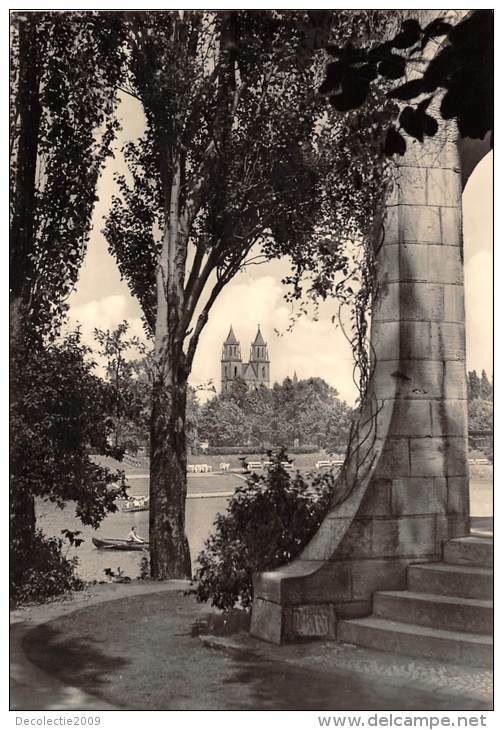 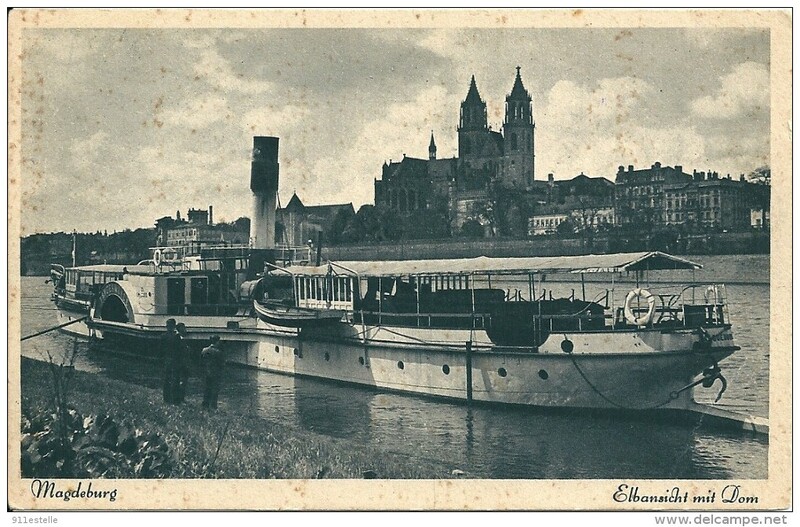 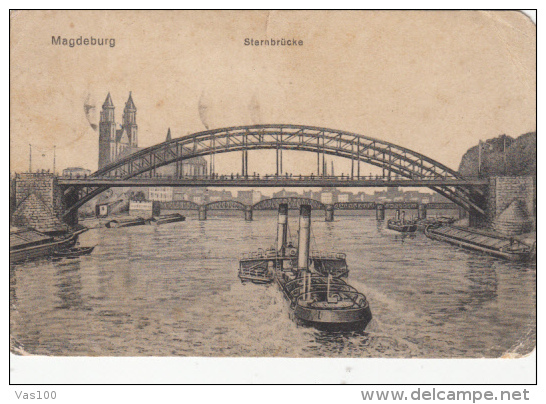 / MAGDEBURG.- DOM MIT ELBE / ALLEMAGNE.
"" 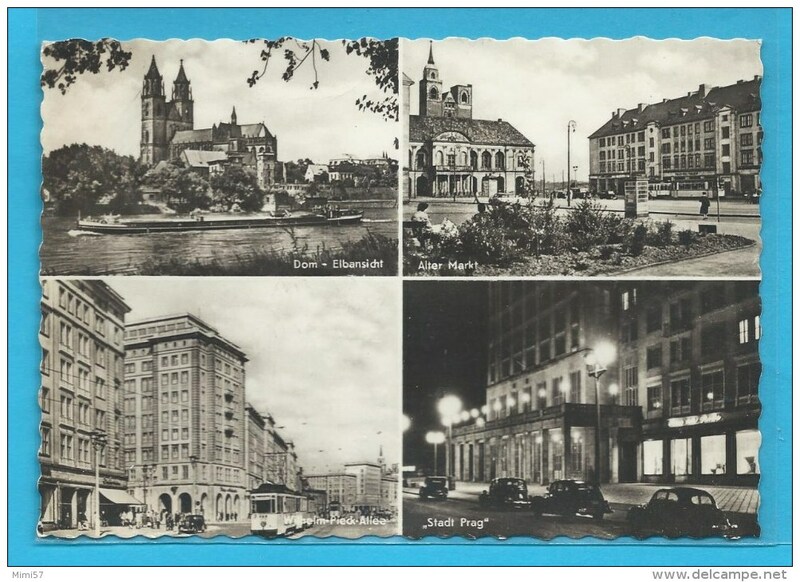 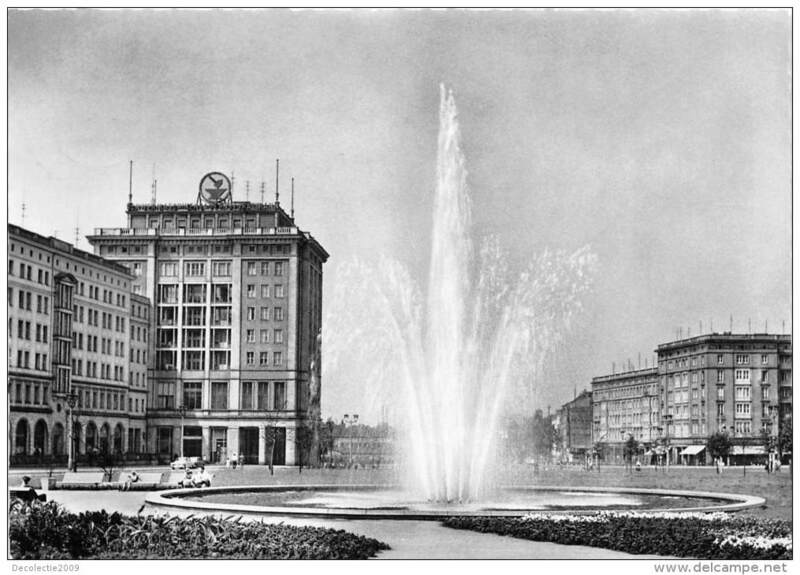 CPA PHOTO - MAGDEBURG // CLOITRE UNSER LIEBEN FRAUEN - TONSUR ""
"" CPA PHOTO - MAGDEBURG // HALL MUNICIPAL AVEC LA TOUR D" EXPOSITION ""
MAGDEBURG / INTERHOTEL INTERNATIONAL - KONZERCAFE "WIEN"